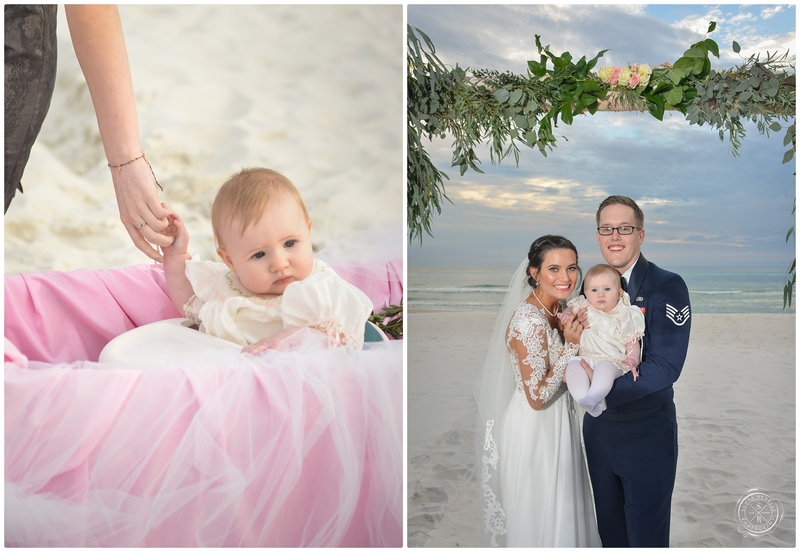 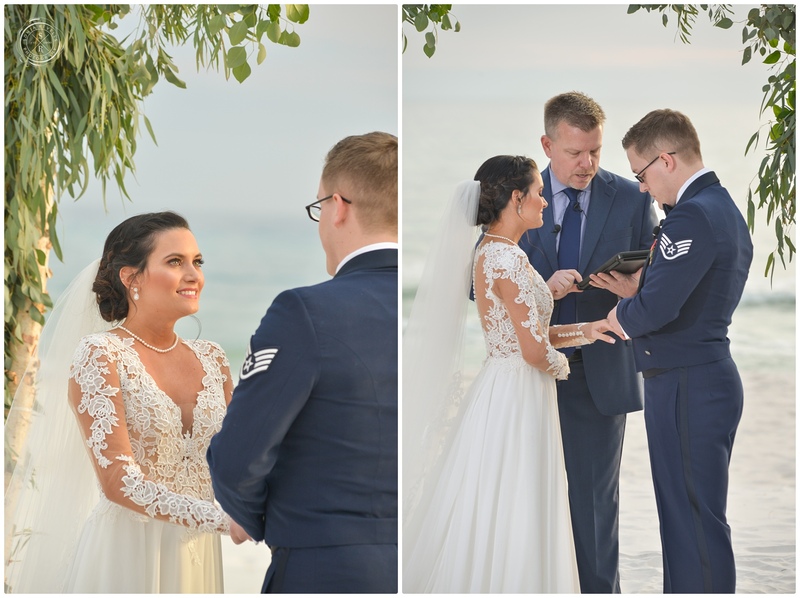 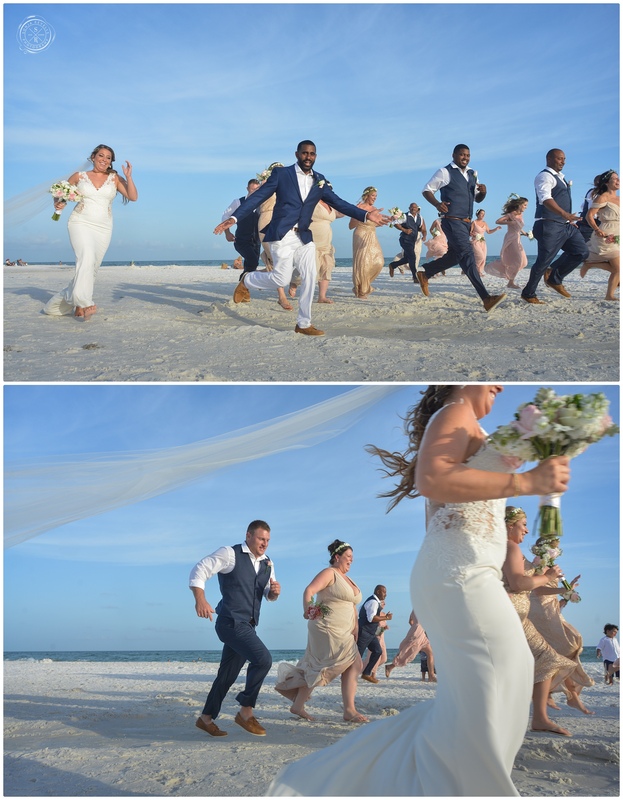 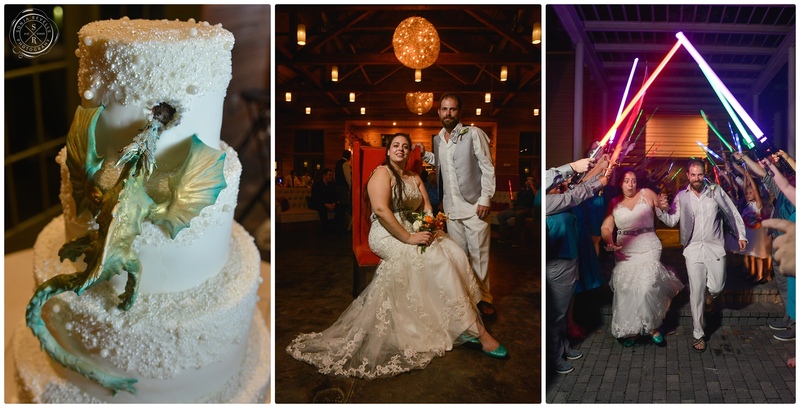 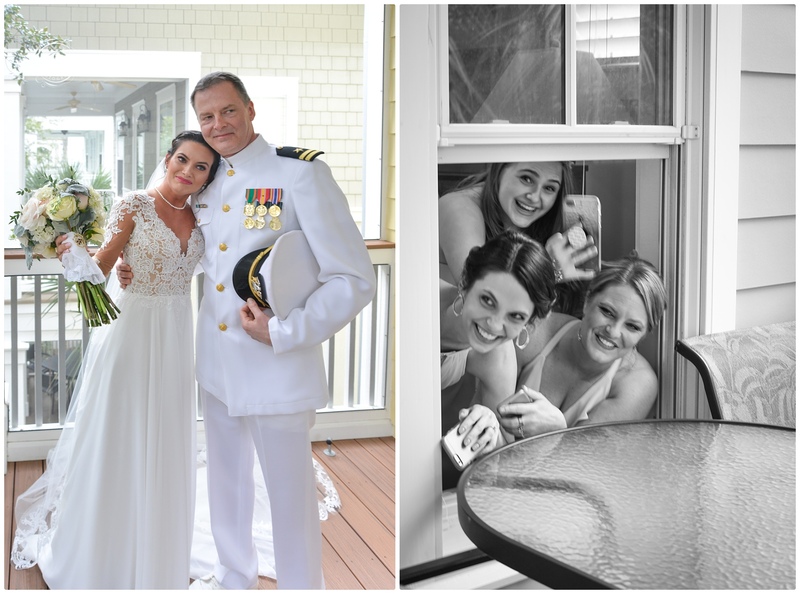 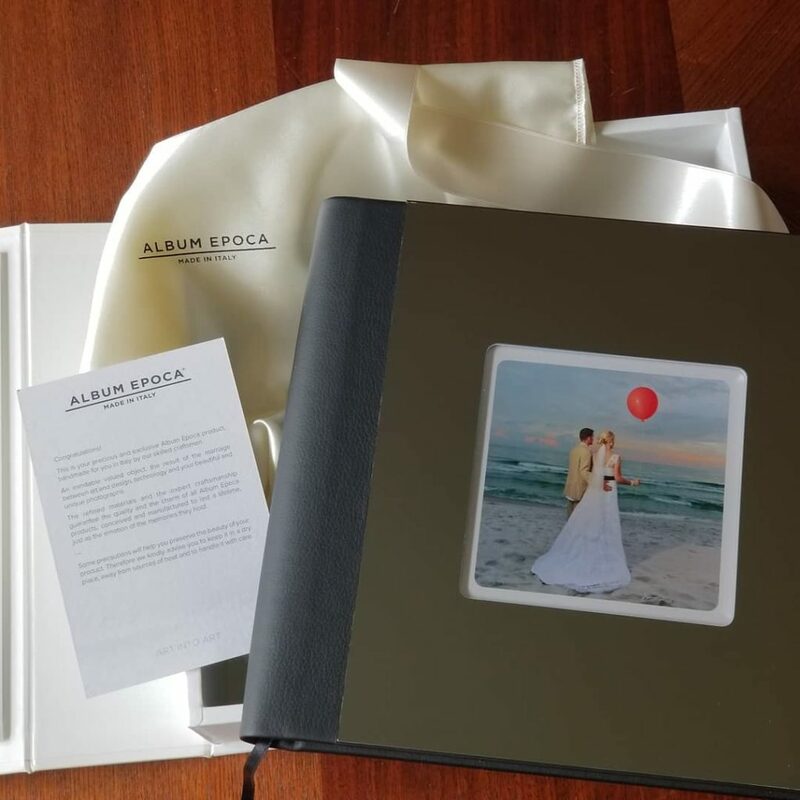 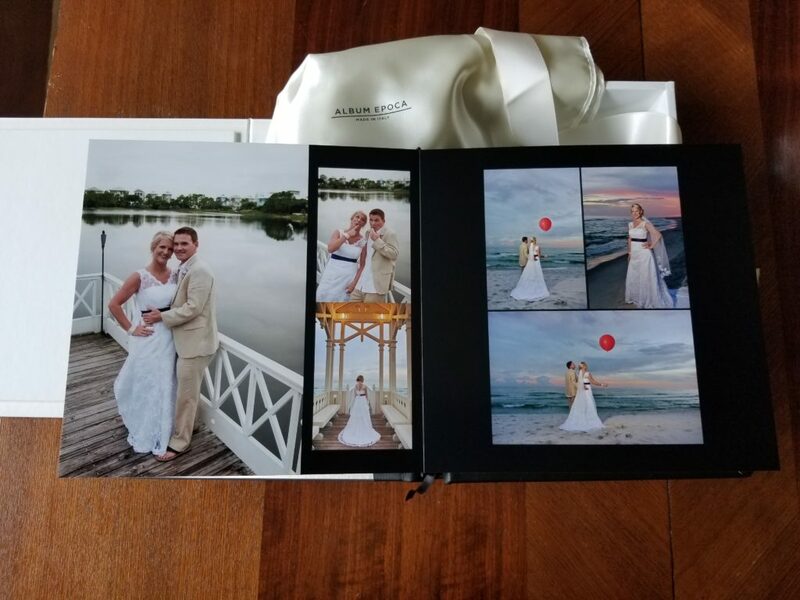 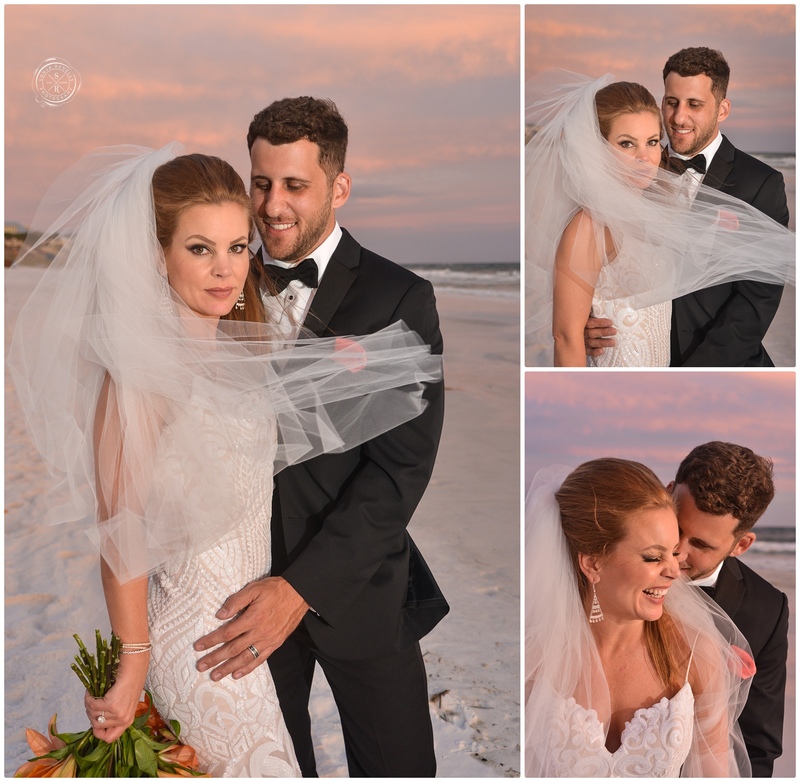 This lovely custom made wedding album shipped off recently to newlyweds Angela and Chris who were married at Carillon Beach, Florida. 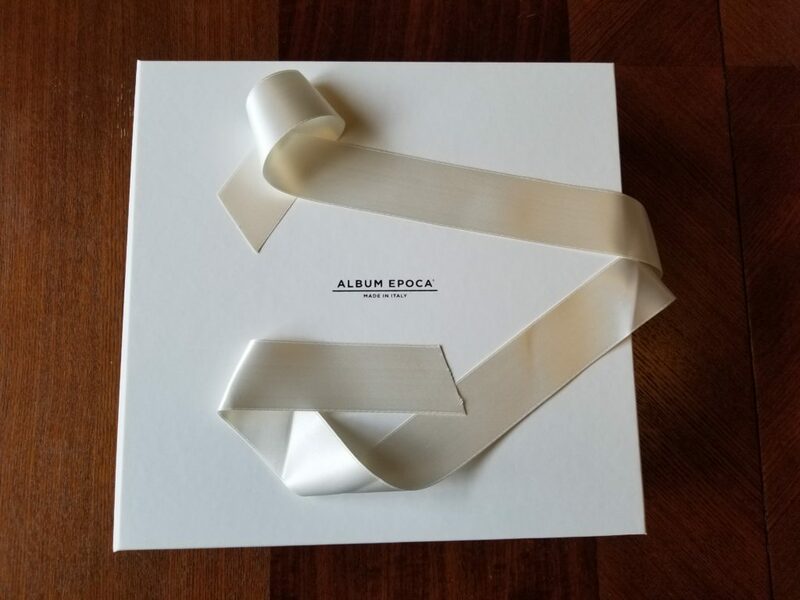 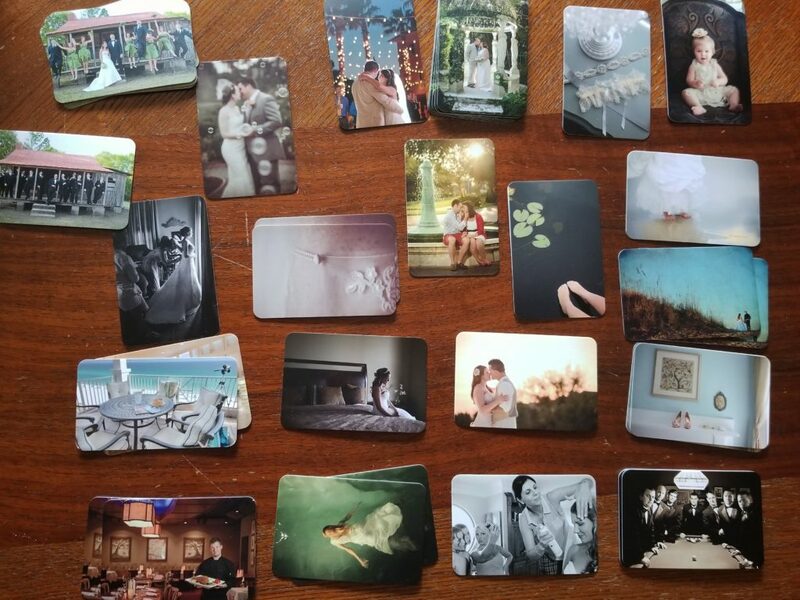 My albums are handmade in Italy and there are a ton of wonderful variations to choose from. 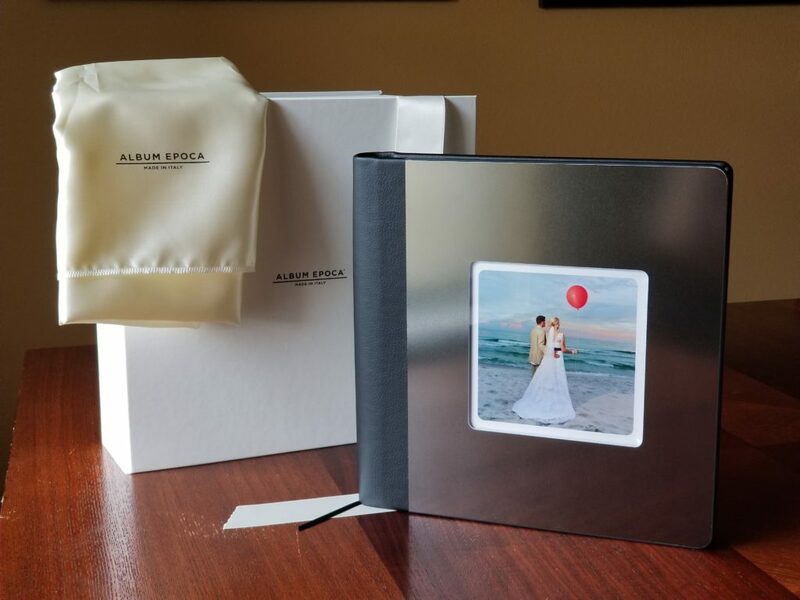 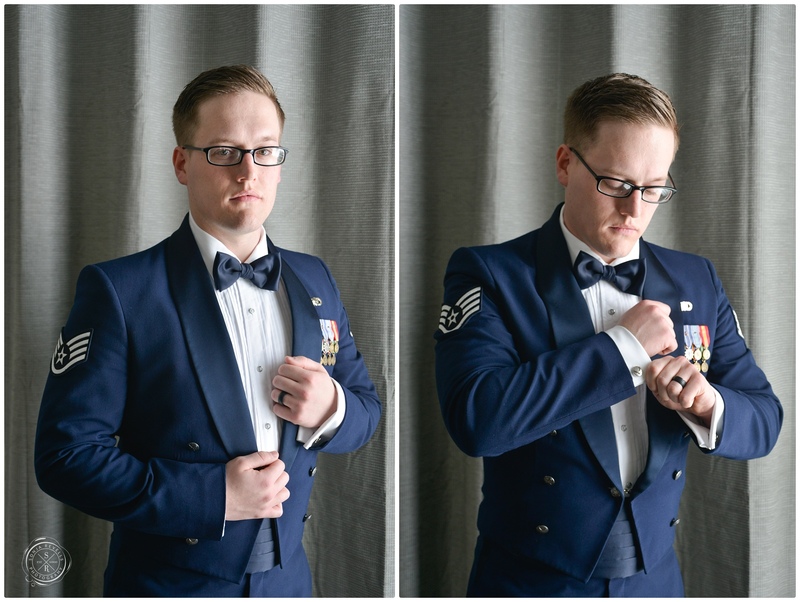 I’m always SO happy when clients have albums made. 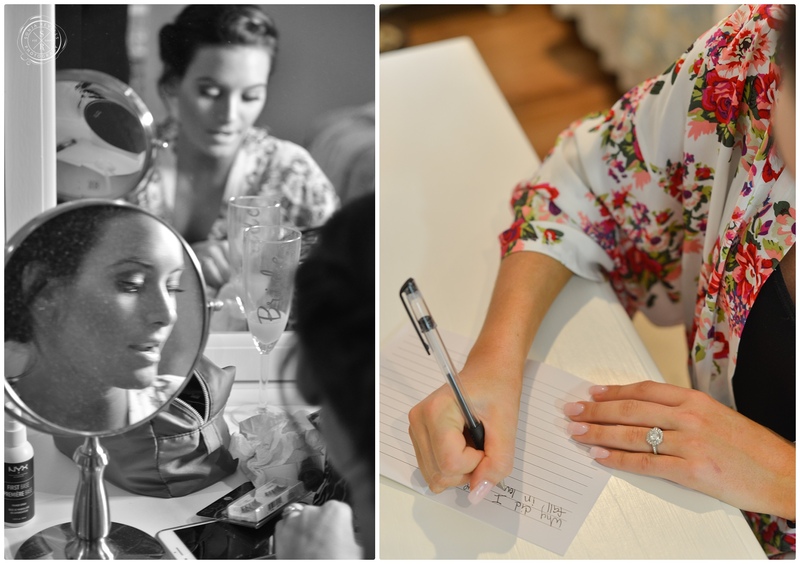 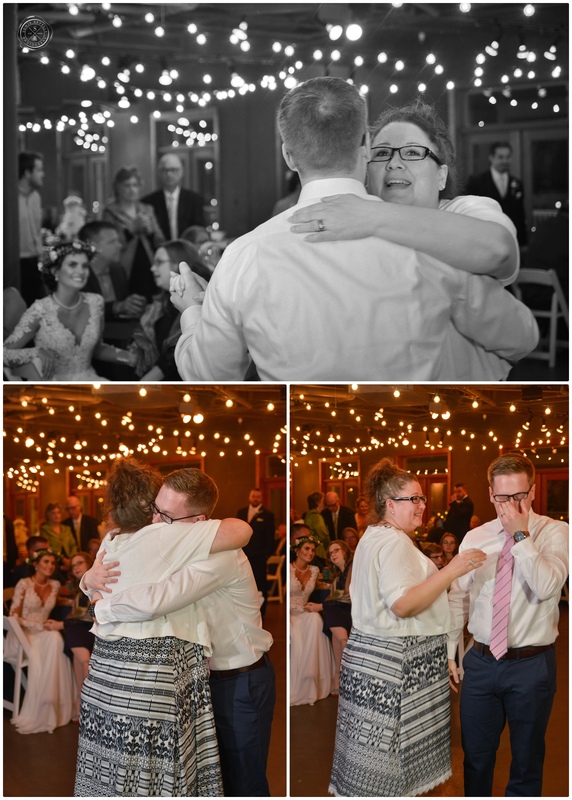 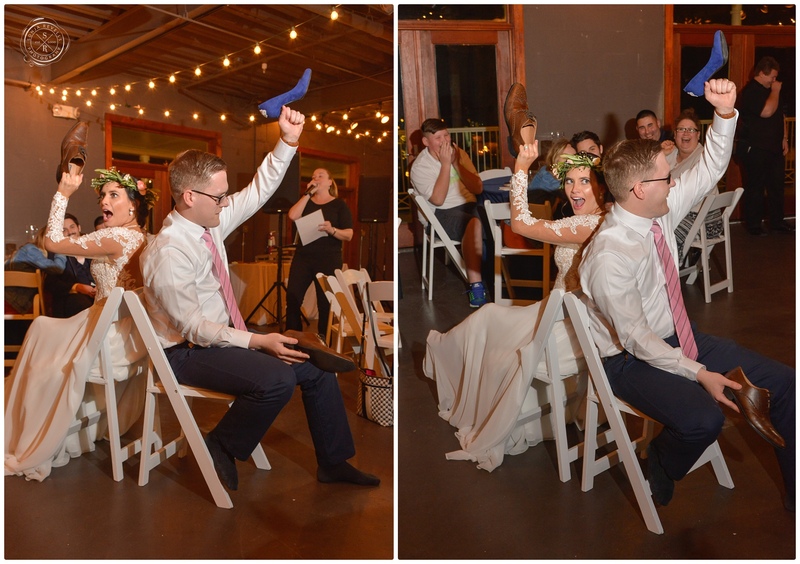 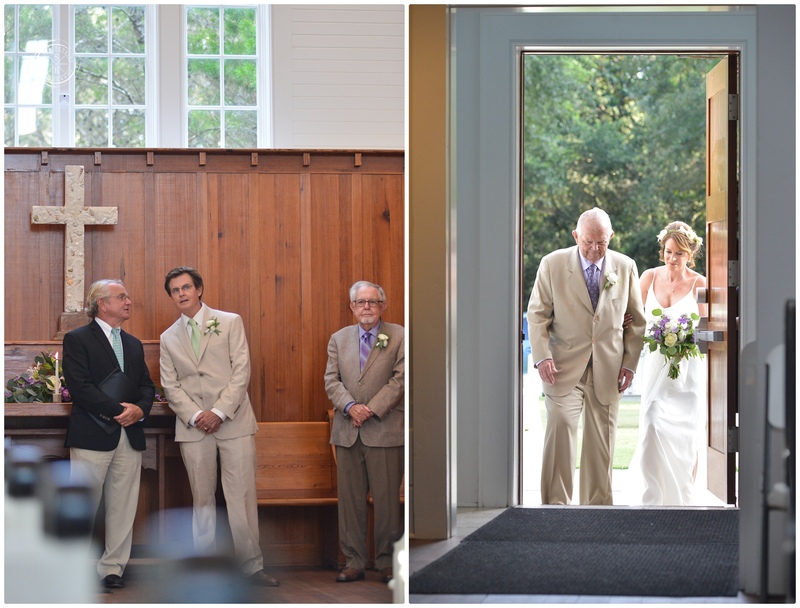 It’s really the BEST way to see the story of your wedding. 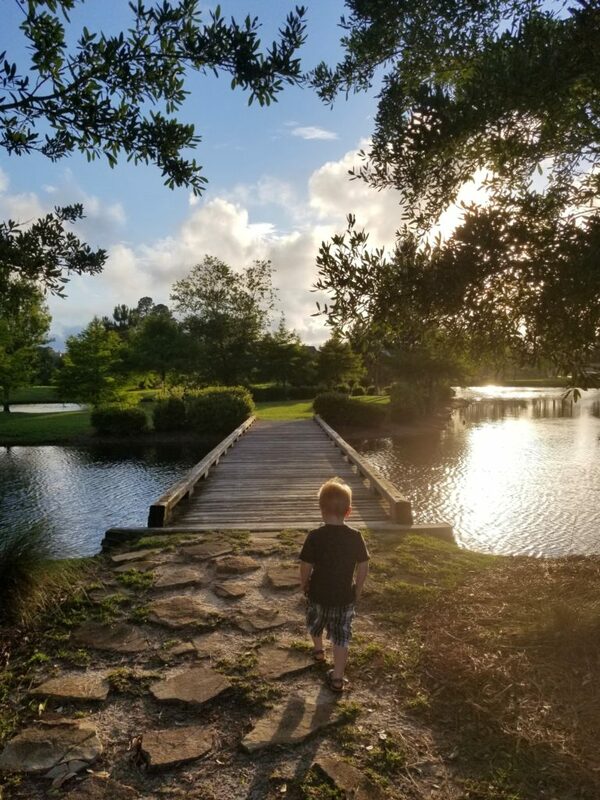 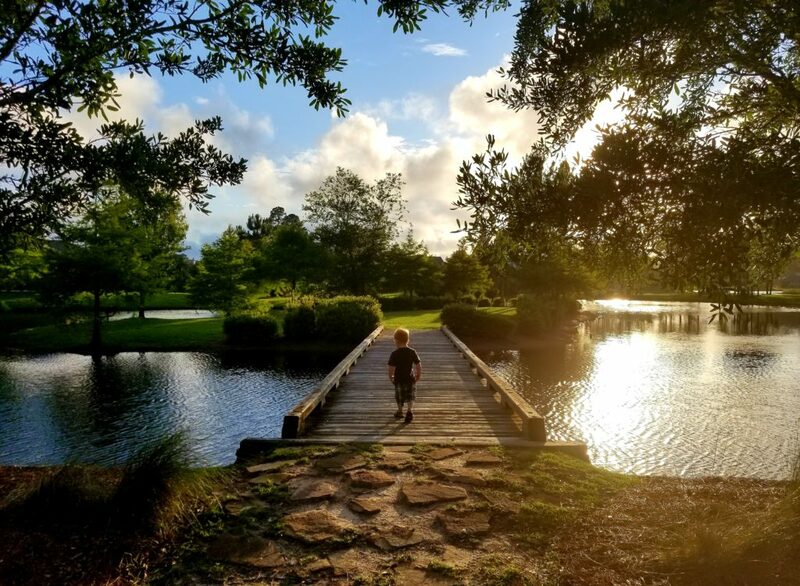 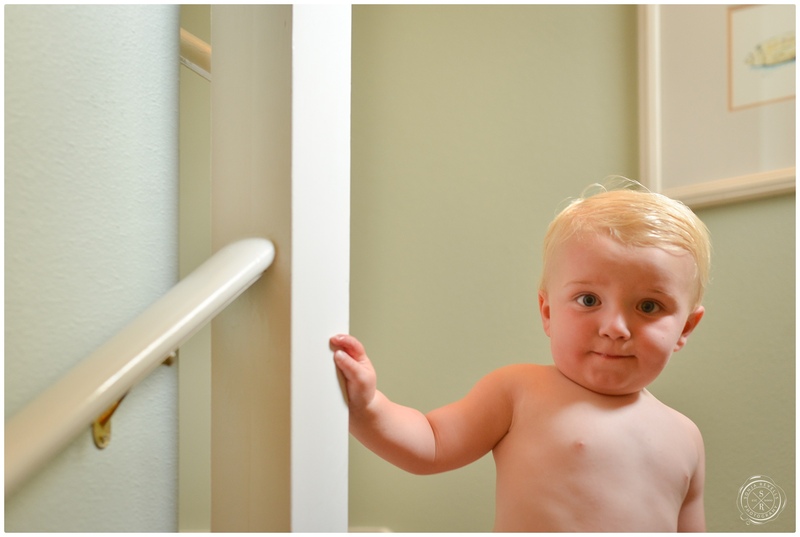 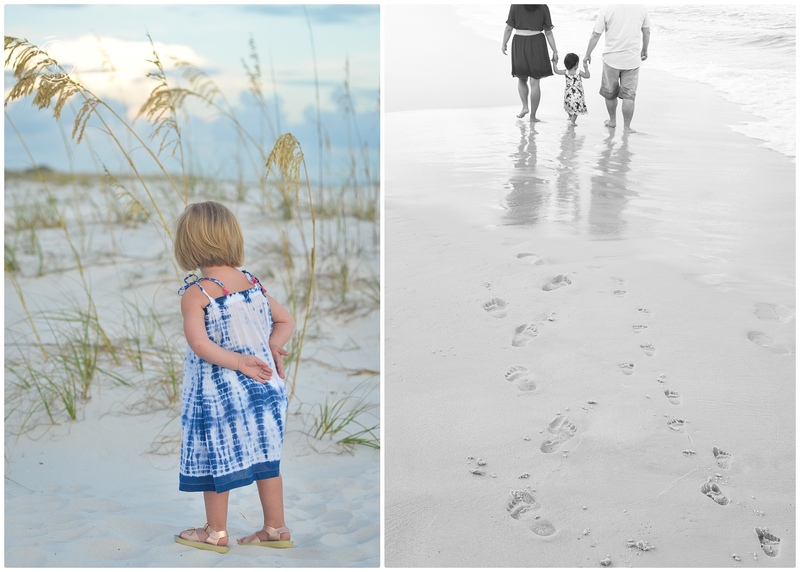 I think TODAY… I learned just how difficult it is for parents to try and get good images of their children, and just how important it is to hire a professional photographer to photograph your family. 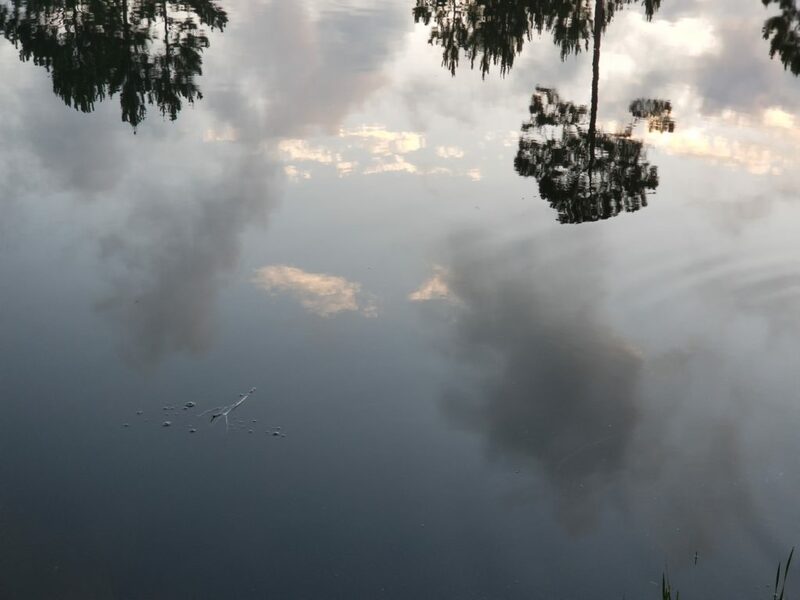 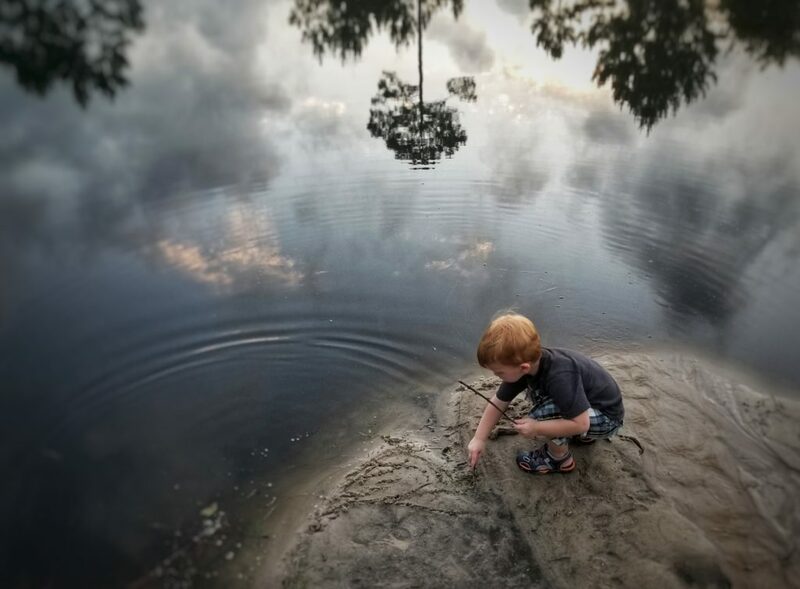 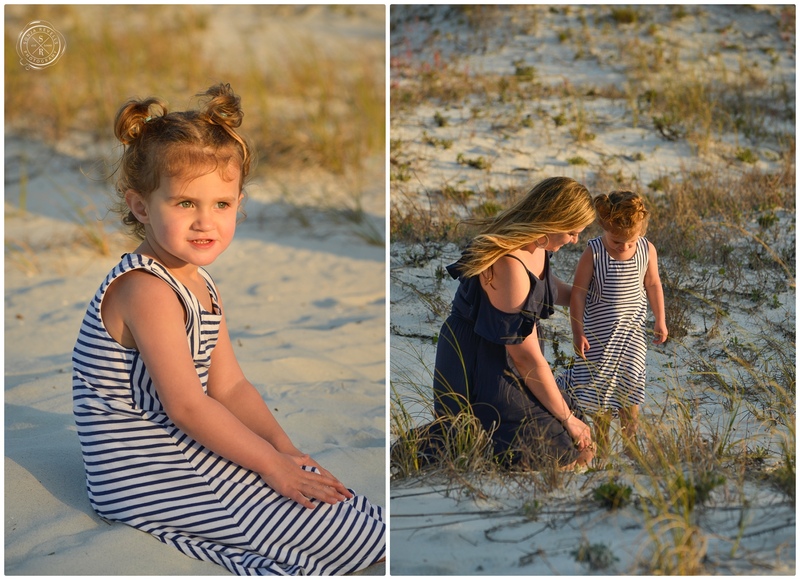 I was able to catch these few images while spending time with my nephew today. 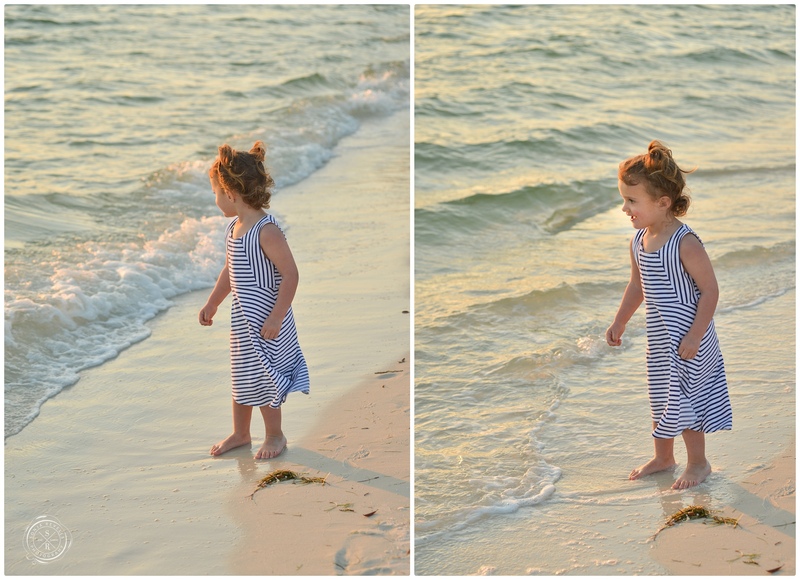 Between running after him while also trying to talk to him, explain things, keep him from running up to dogs/people/water…and enjoy our time together, I was LUCKY to be able to get these few shots. 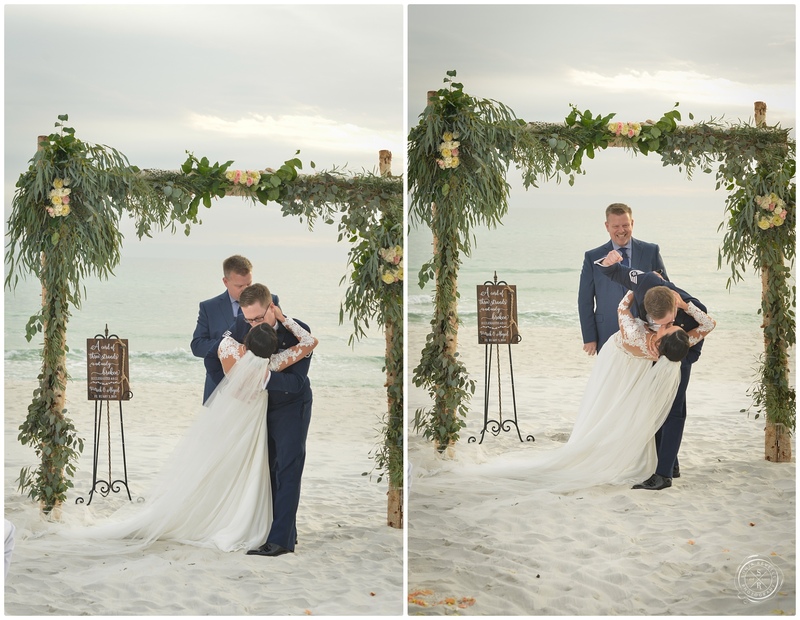 You really do need a single, dedicated individual, who ALSO knows what they are doing… to SOLELY focus on taking pictures and someone who can guide the shoot while also making it enjoyable for everyone. 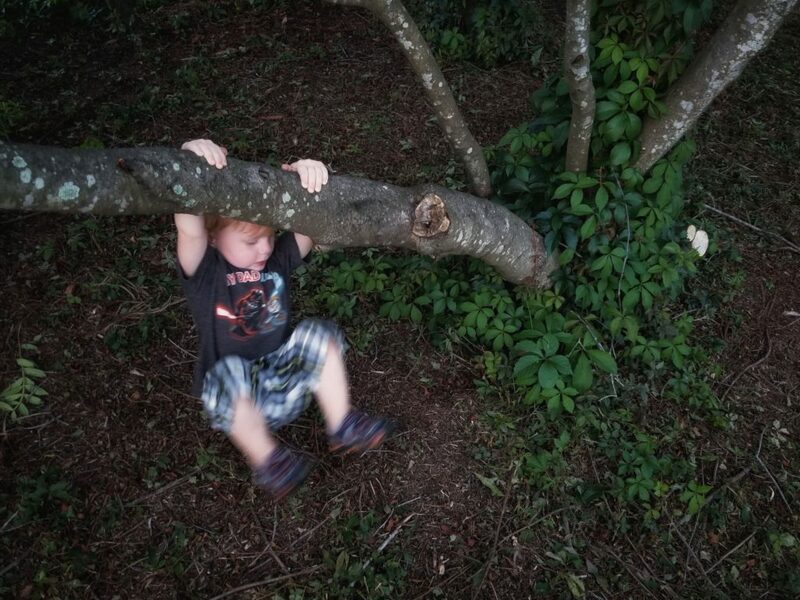 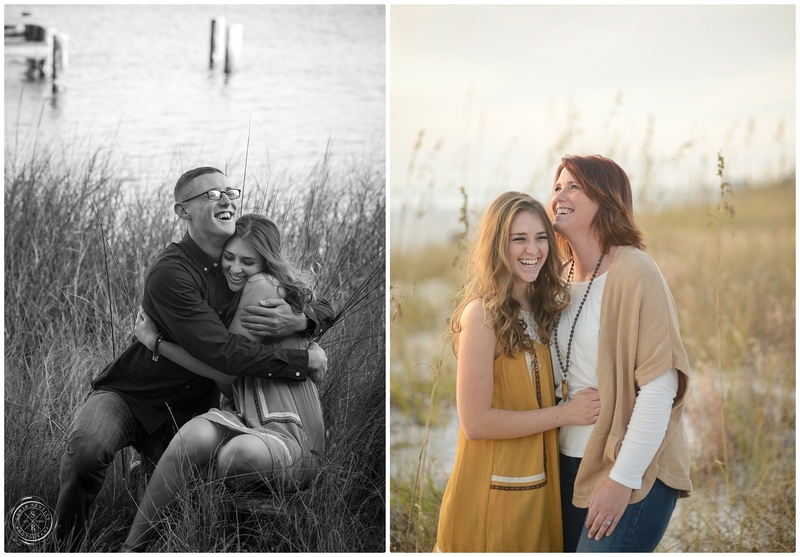 5 Years Later…. 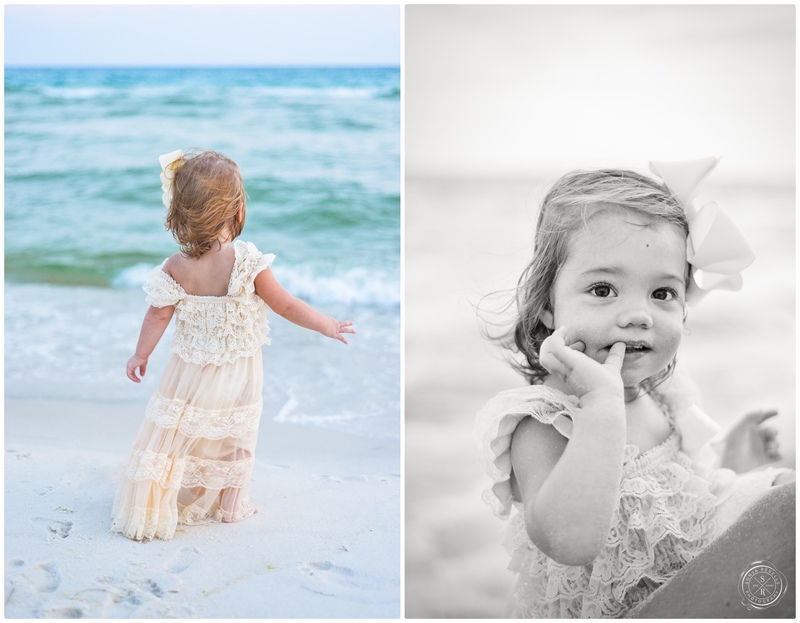 and a Little Girl named Chloe! 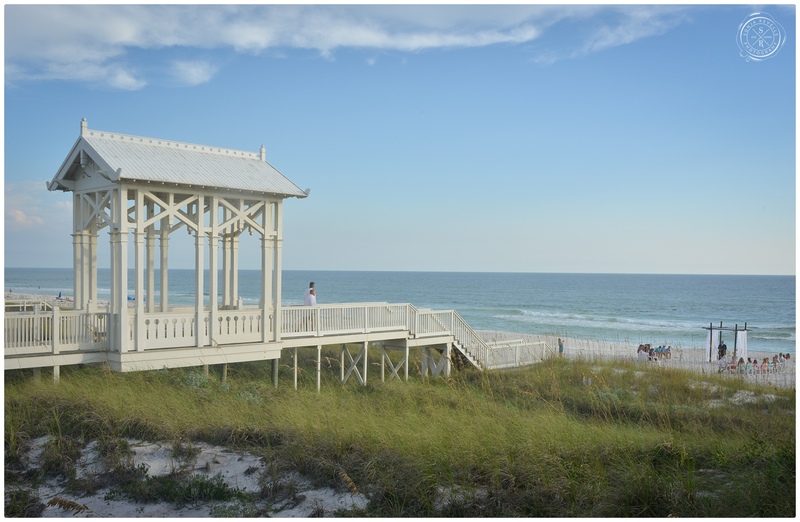 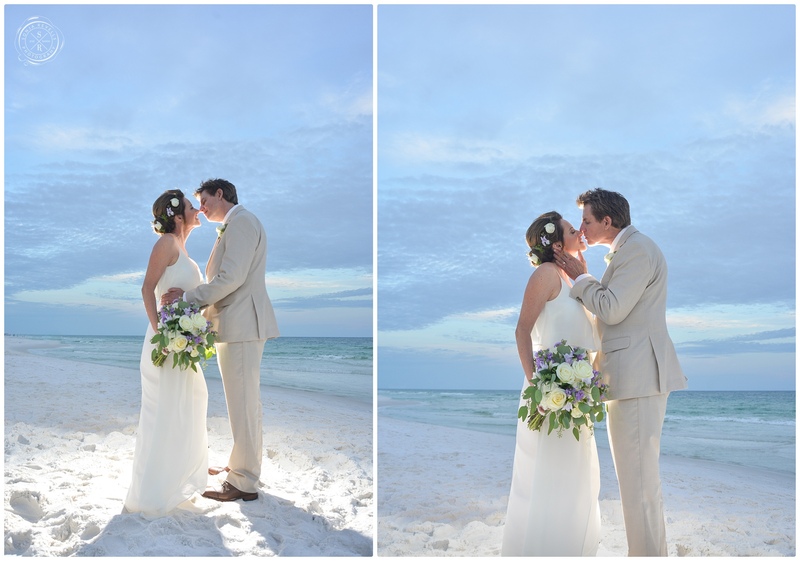 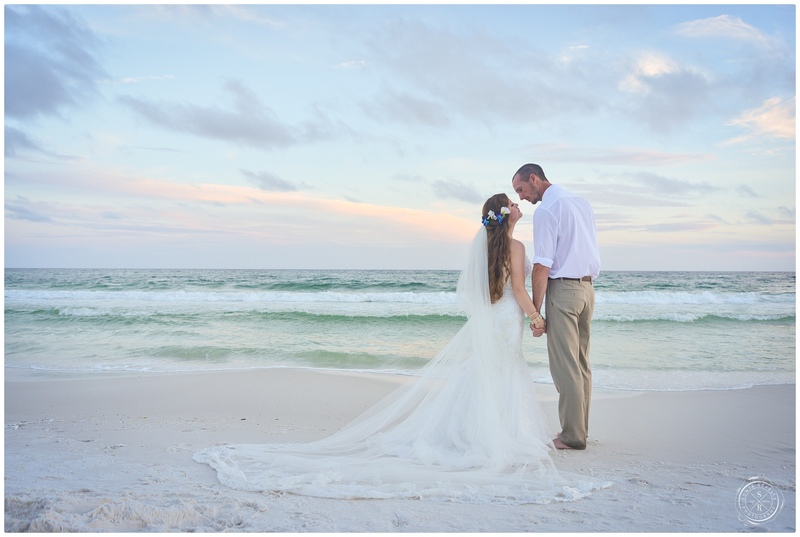 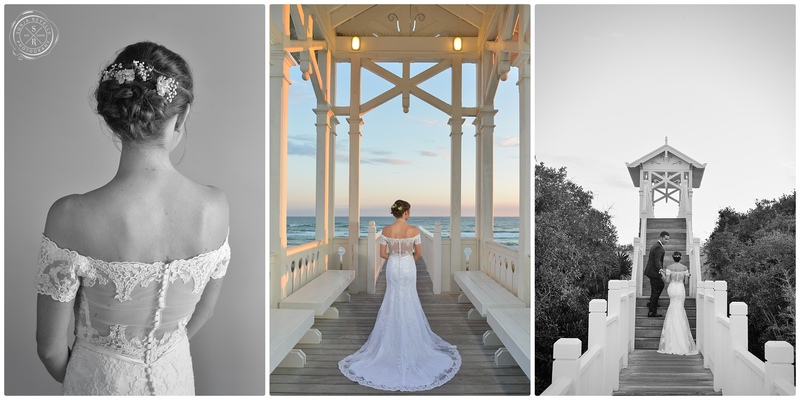 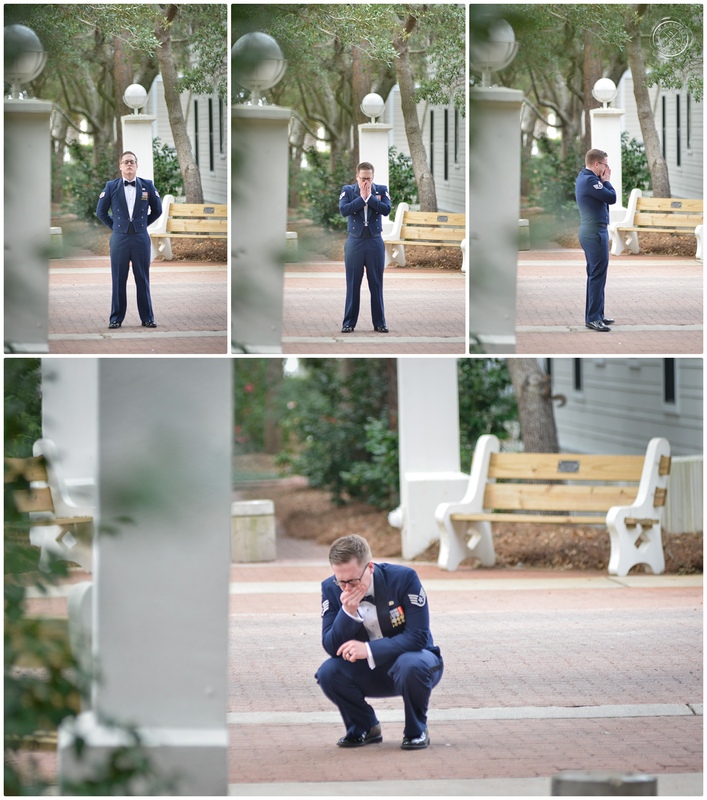 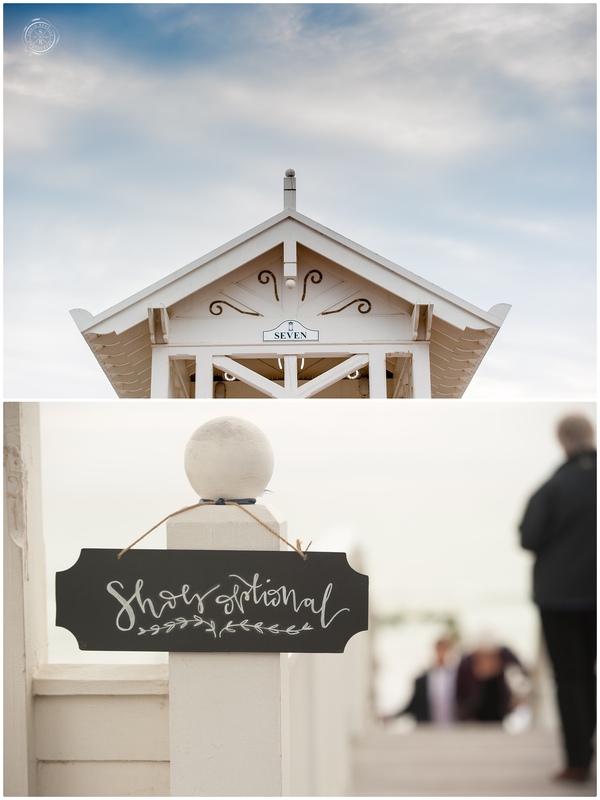 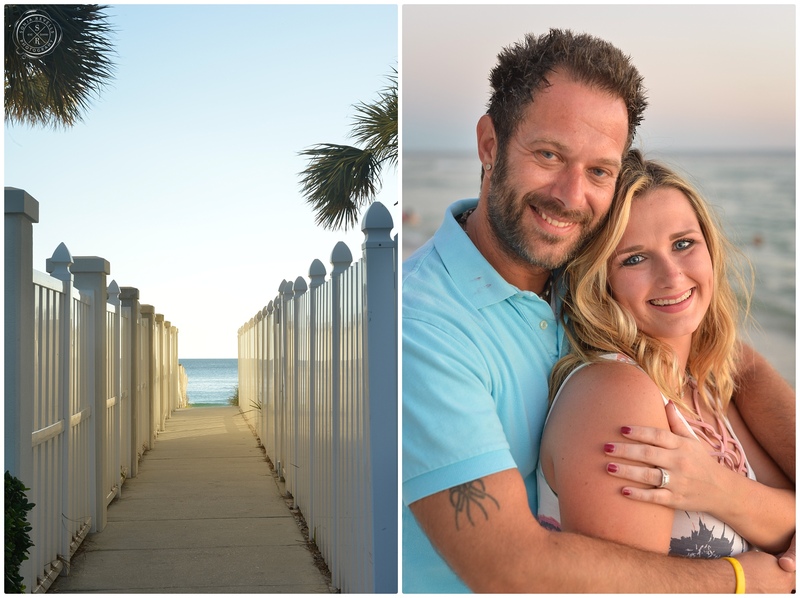 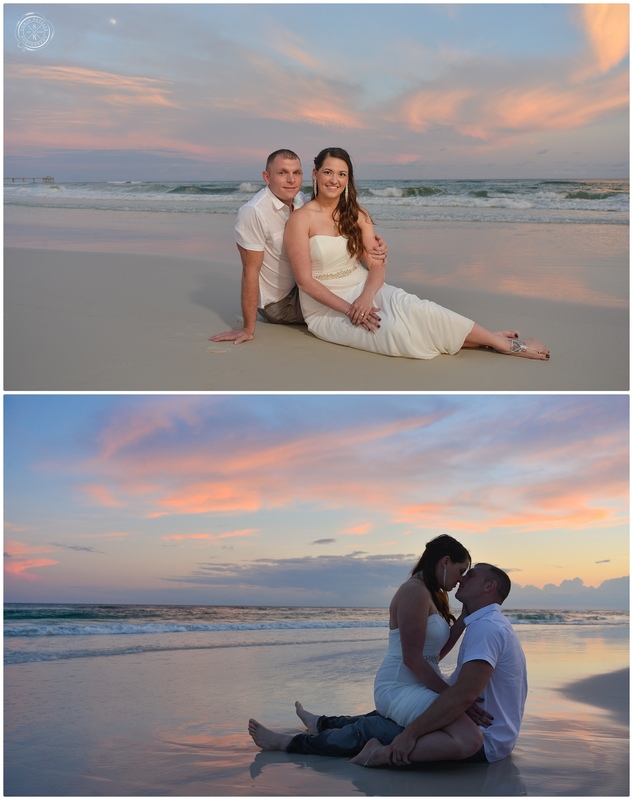 I had the pleasure of photographing Lindsey and Sean 5 years ago as they were married in Destin, Florida. 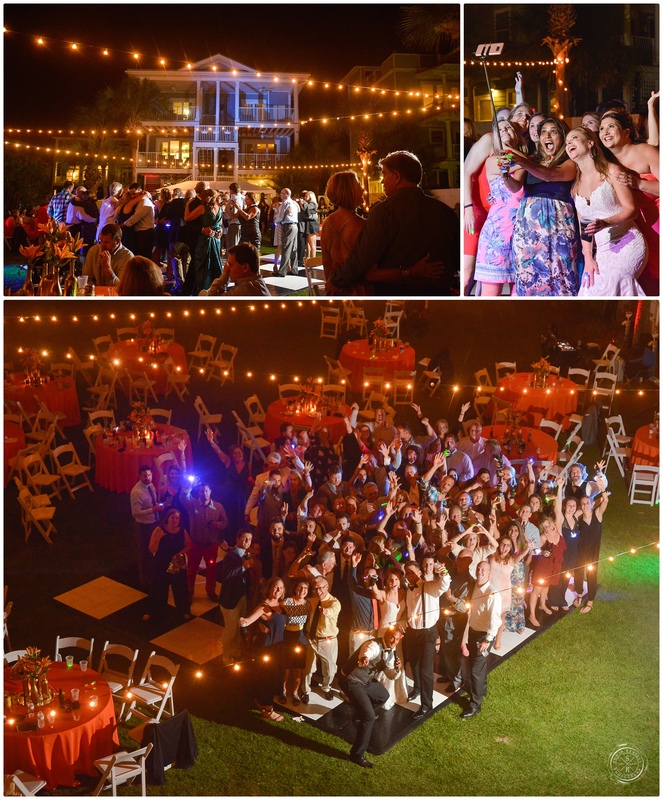 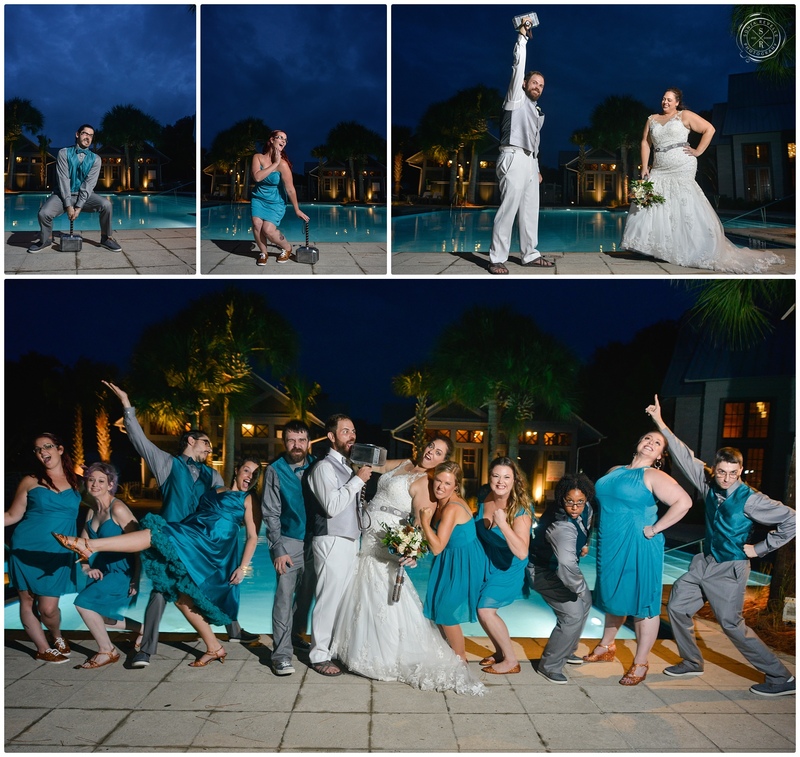 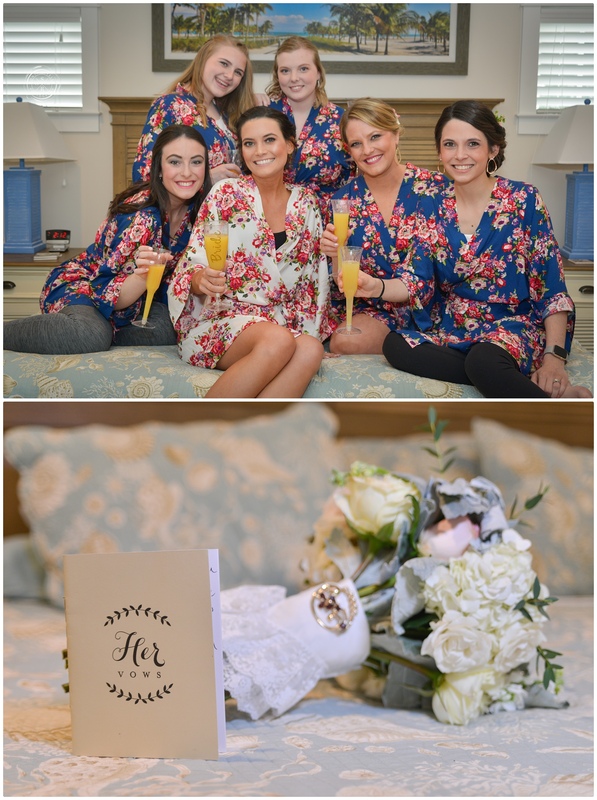 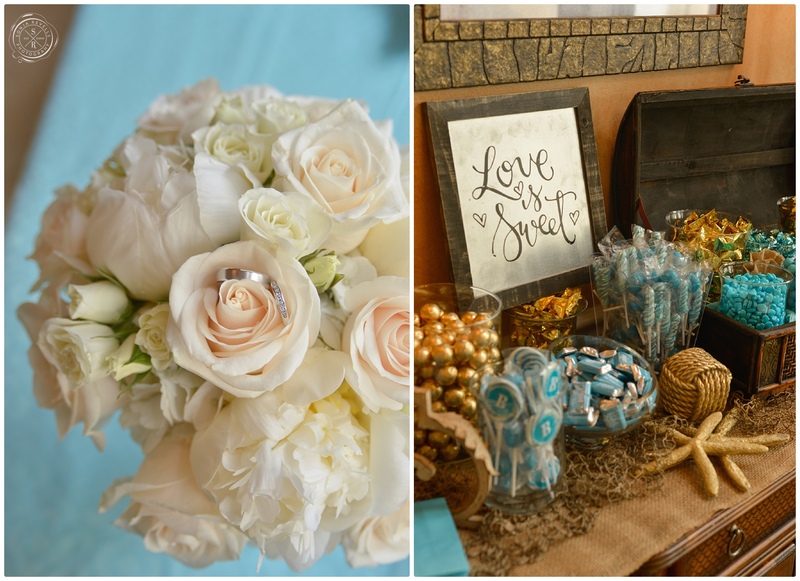 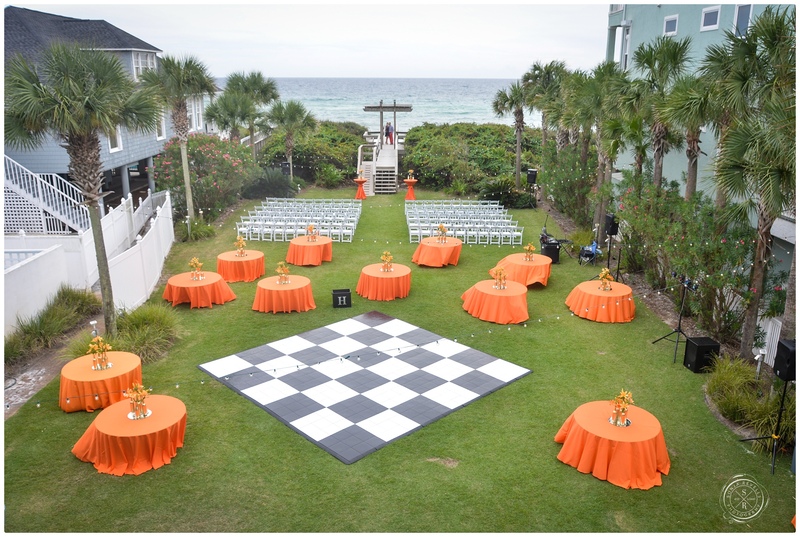 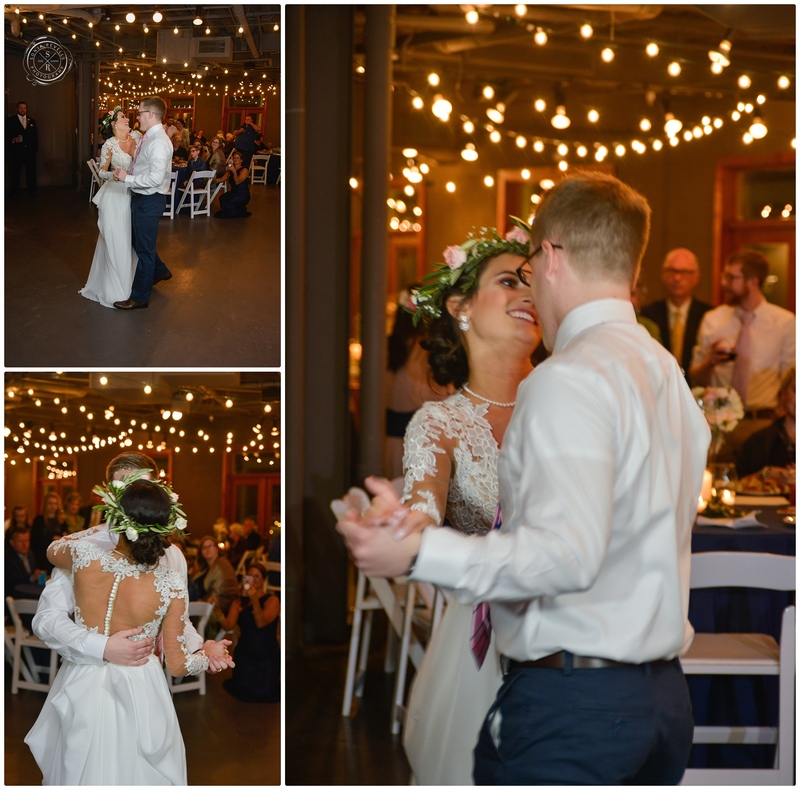 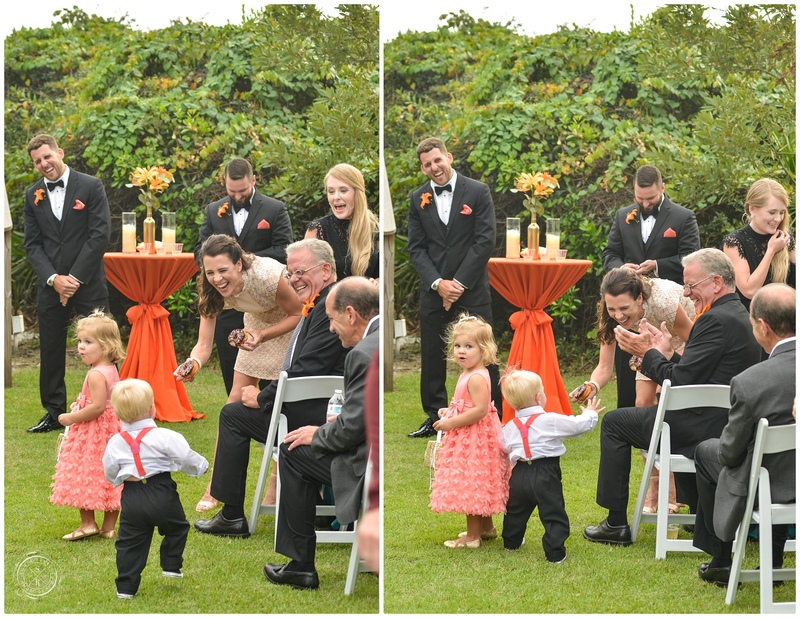 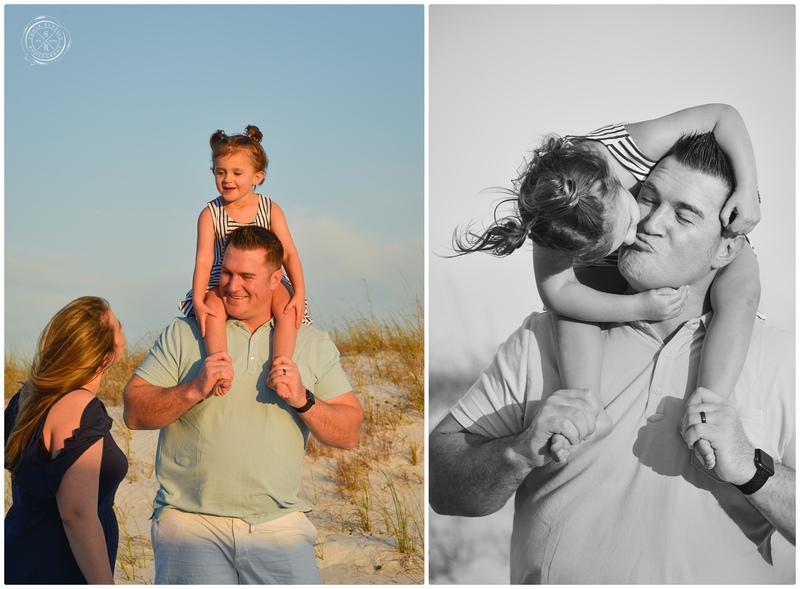 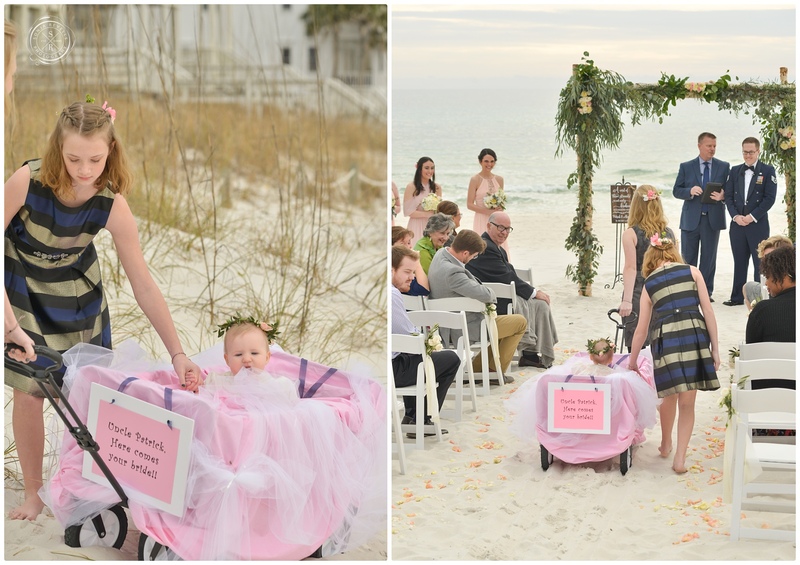 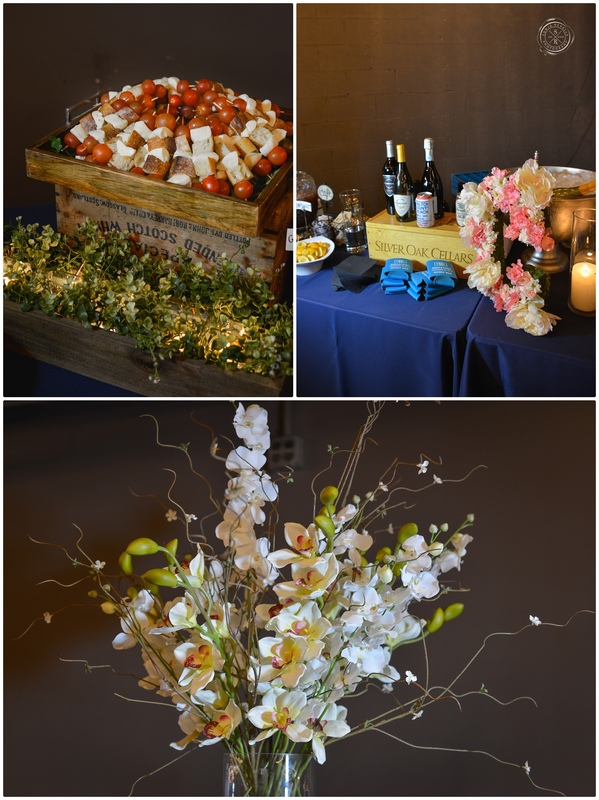 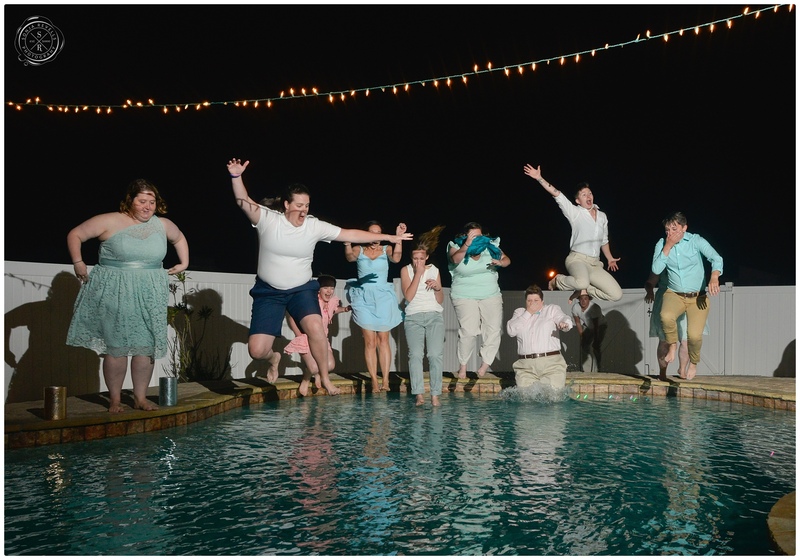 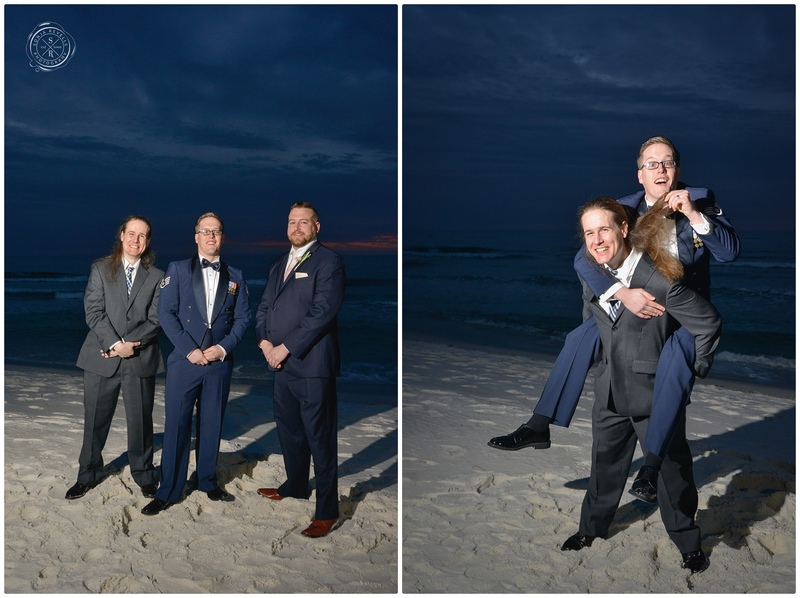 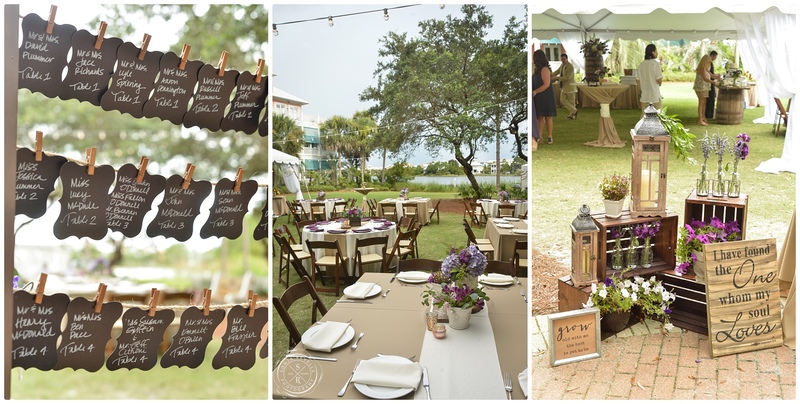 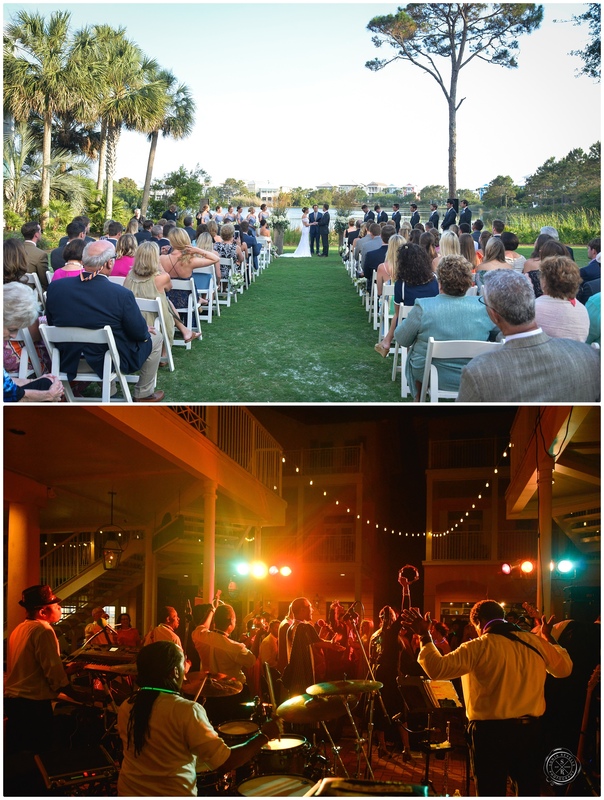 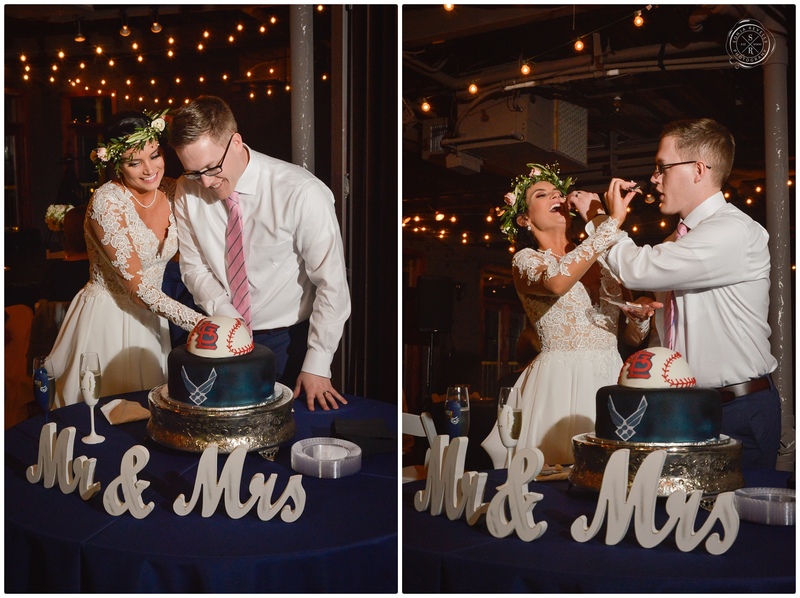 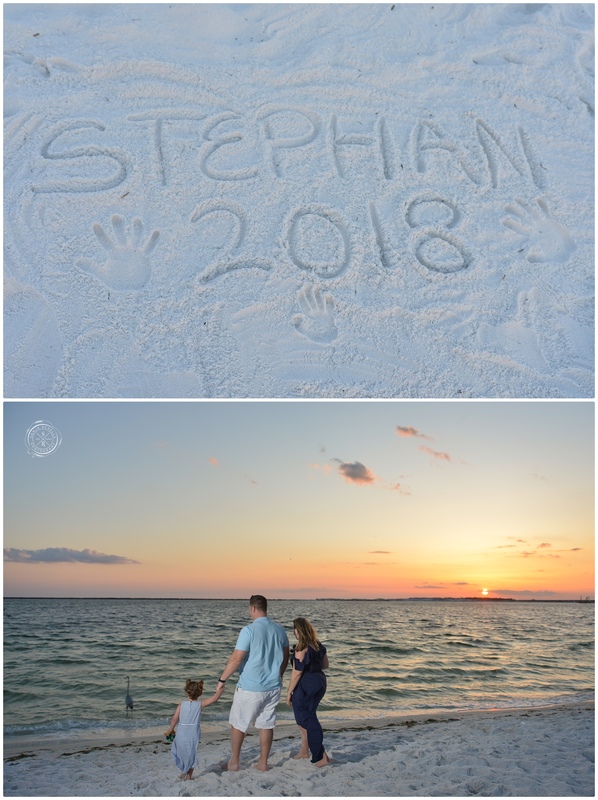 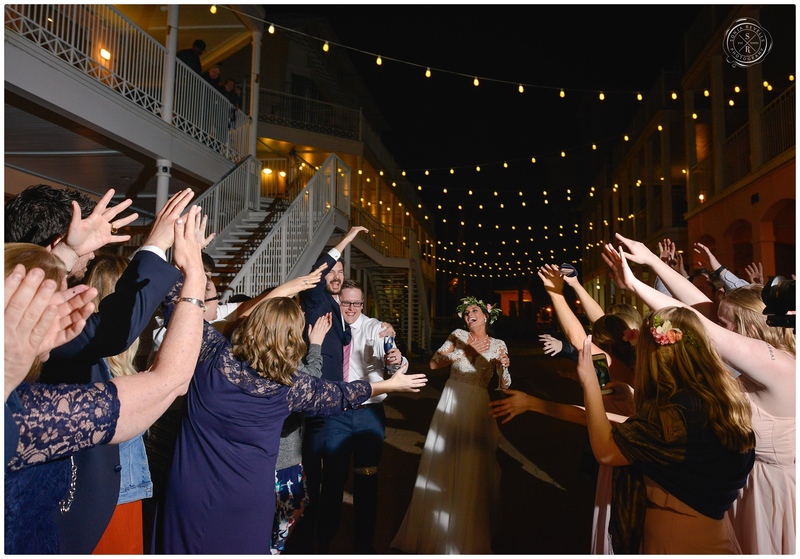 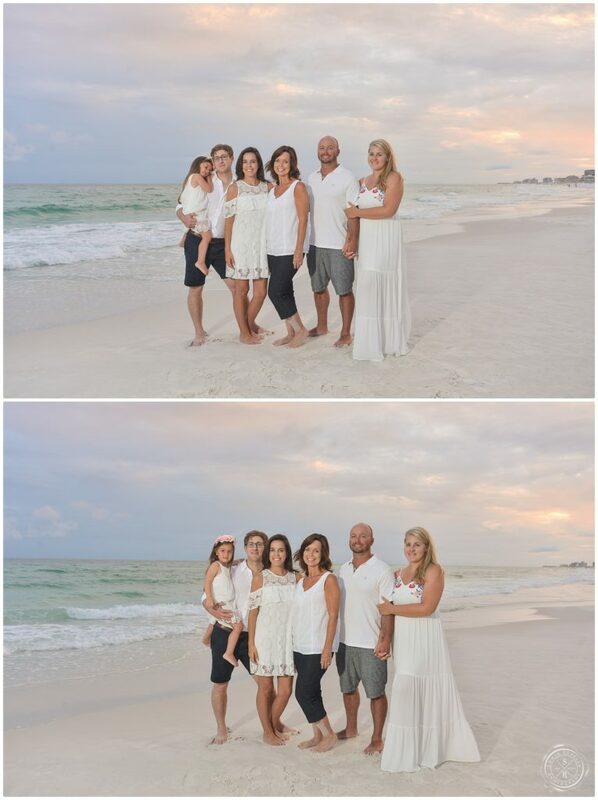 They came back to Destin for their five year anniversary and to celebrate Sean’s birthday…. 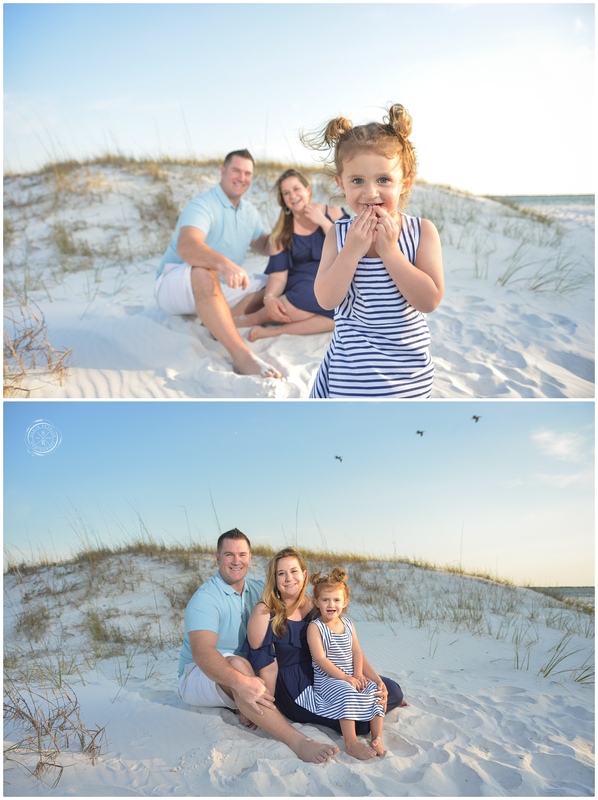 this time a new family member was with them, their 2 year old daughter Chloe. 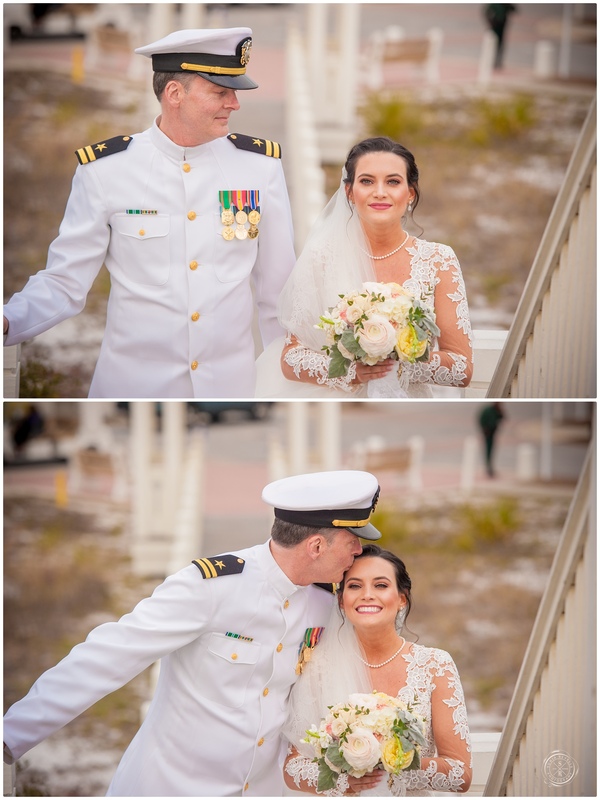 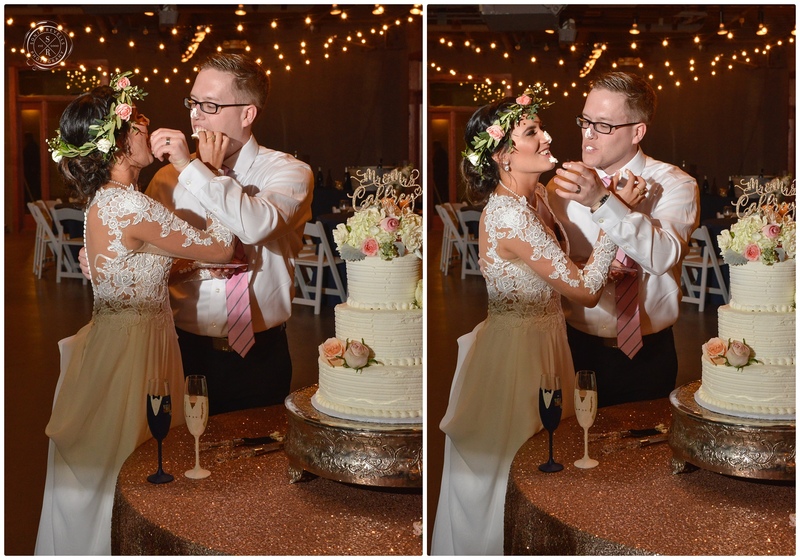 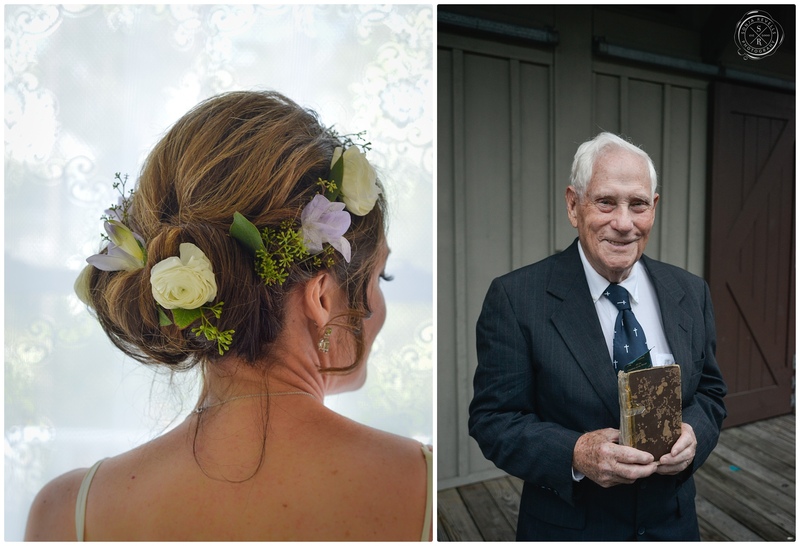 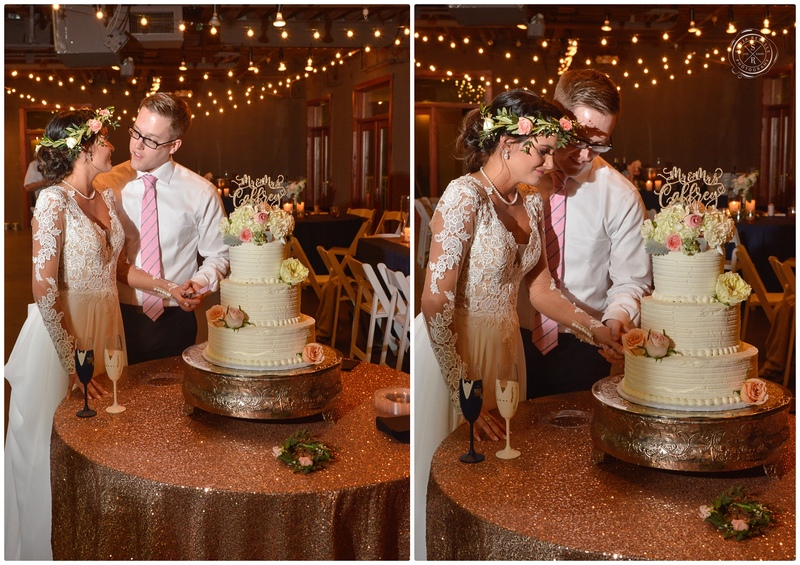 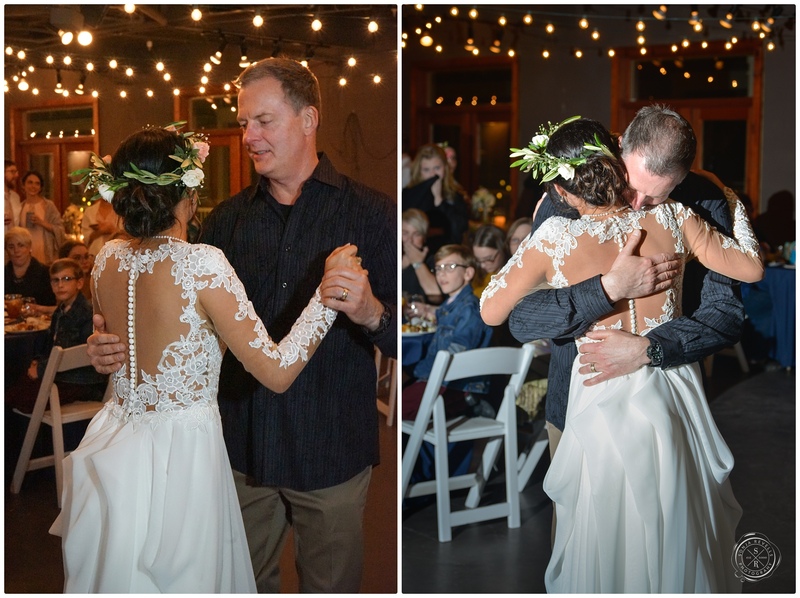 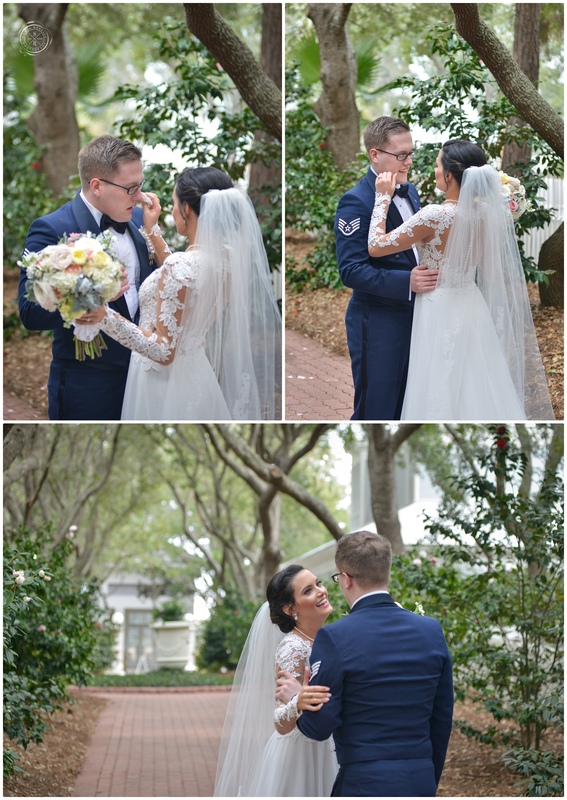 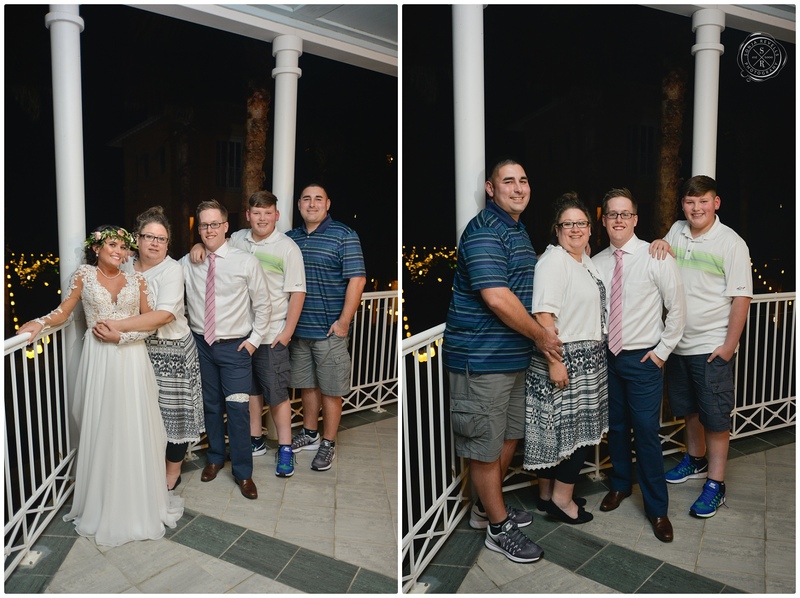 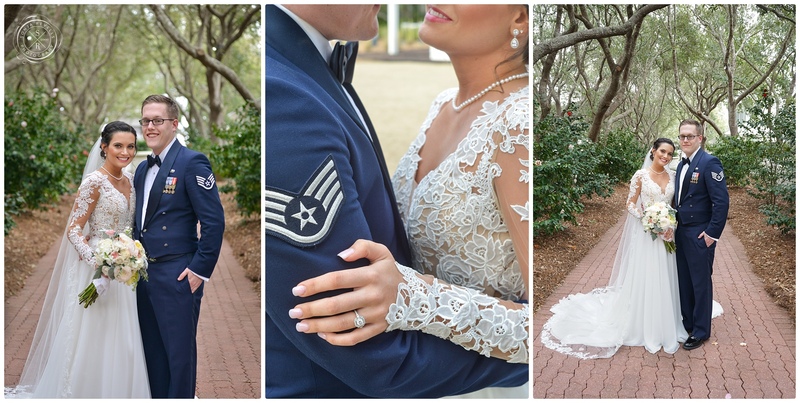 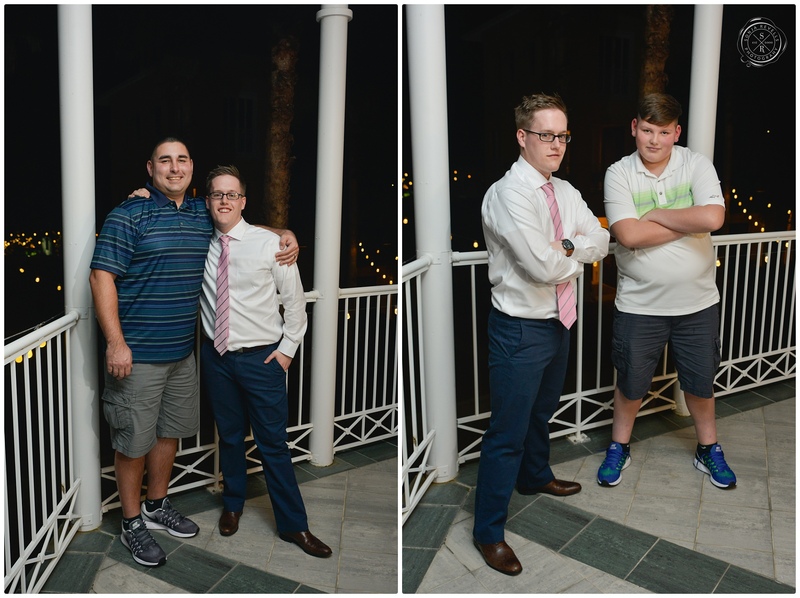 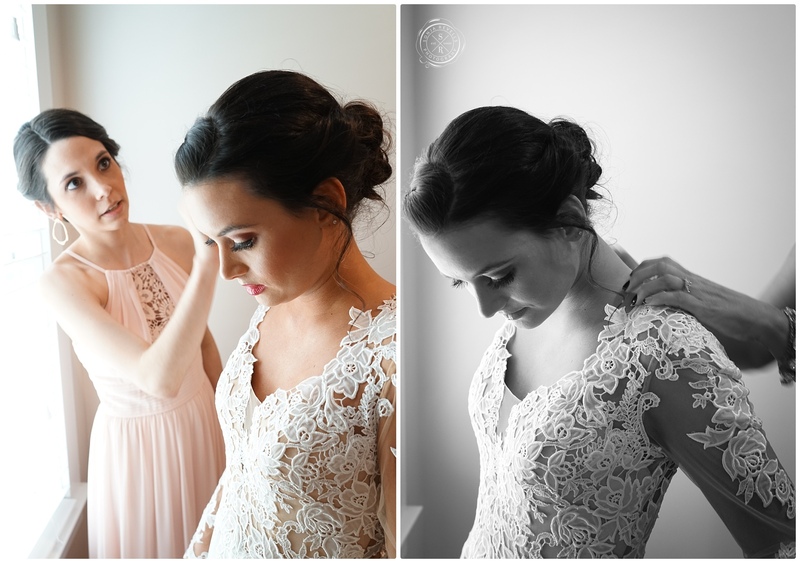 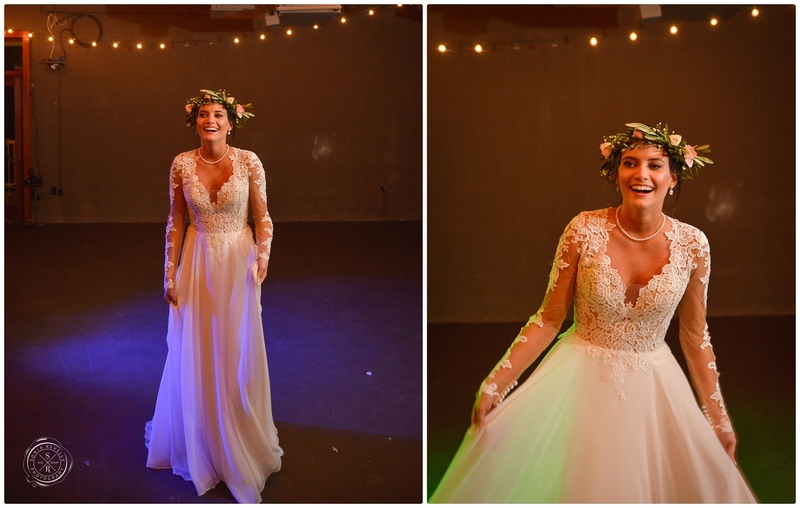 She stole the show at our photoshoot and it was so great to see this sweet couple again. 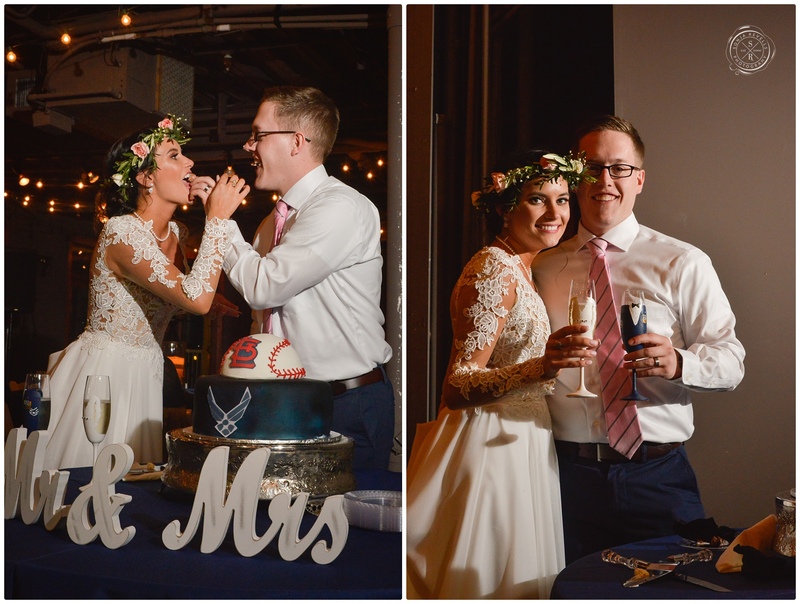 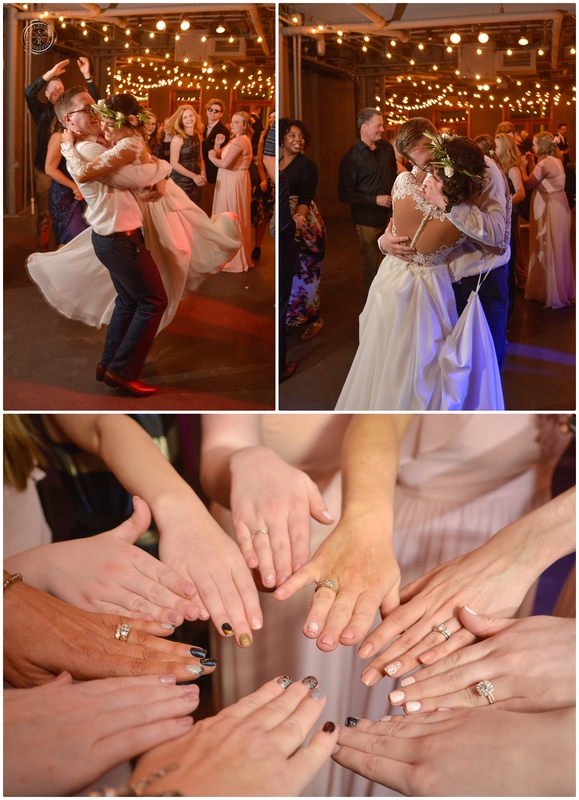 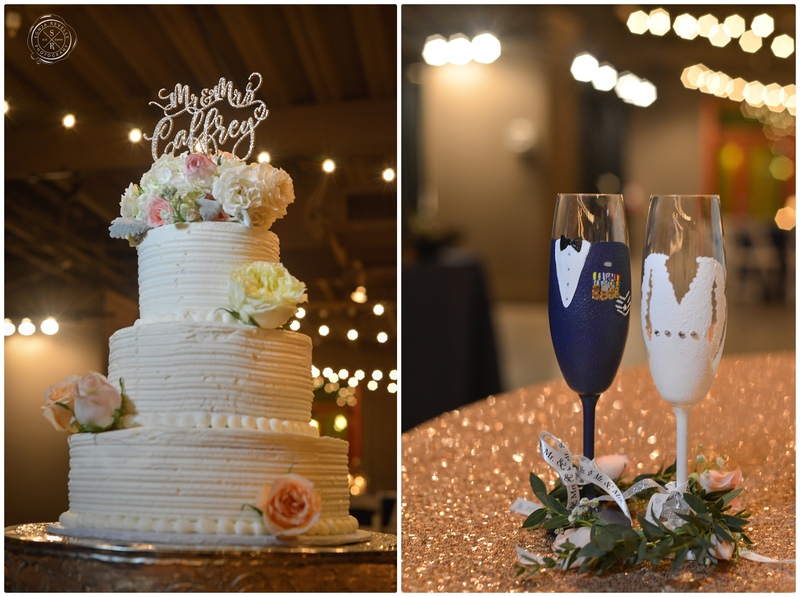 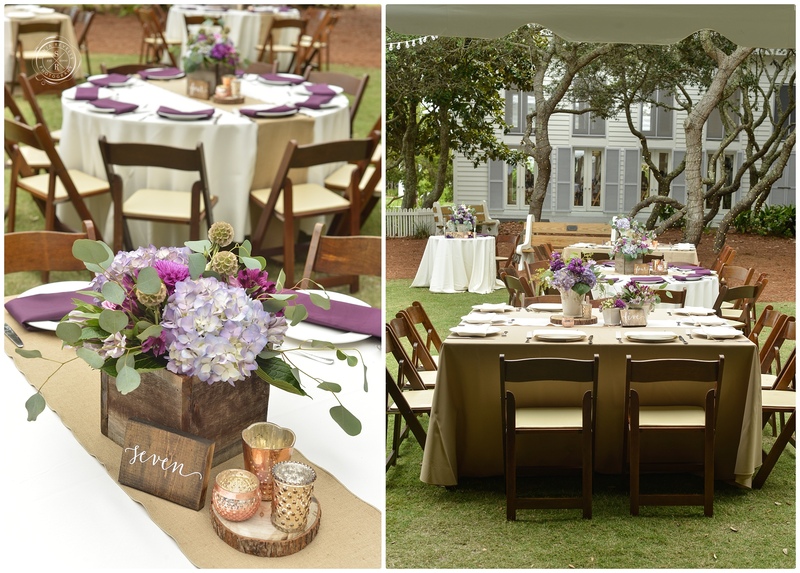 Congratulations Lindsey and Sean! 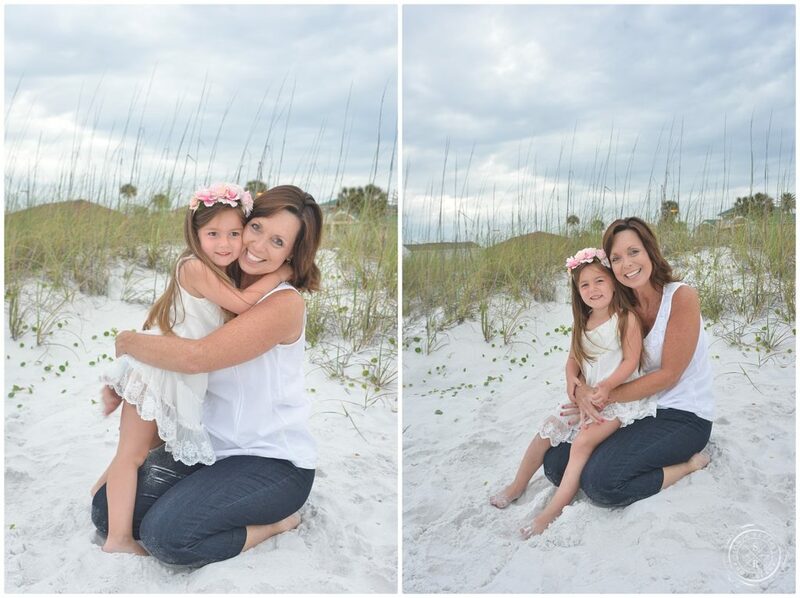 I just Loved photographing this sweet girl with her grandmother Miss Shirley! 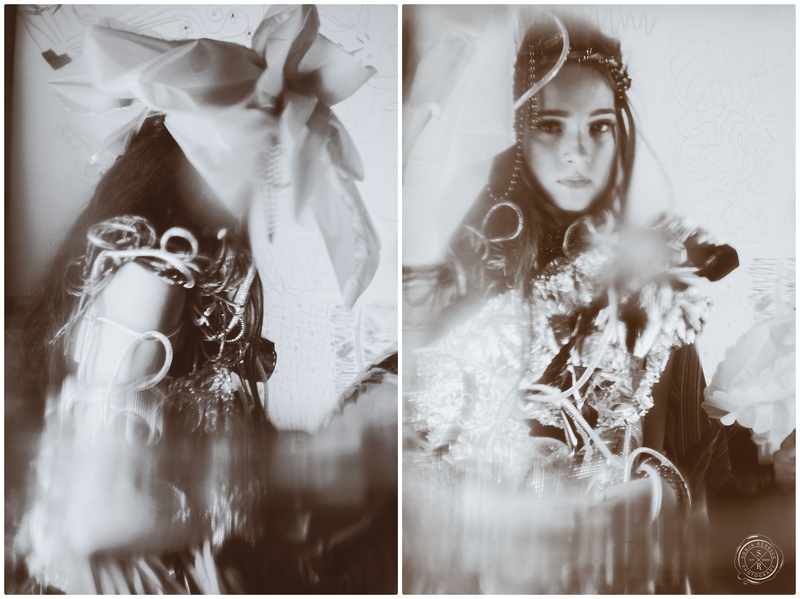 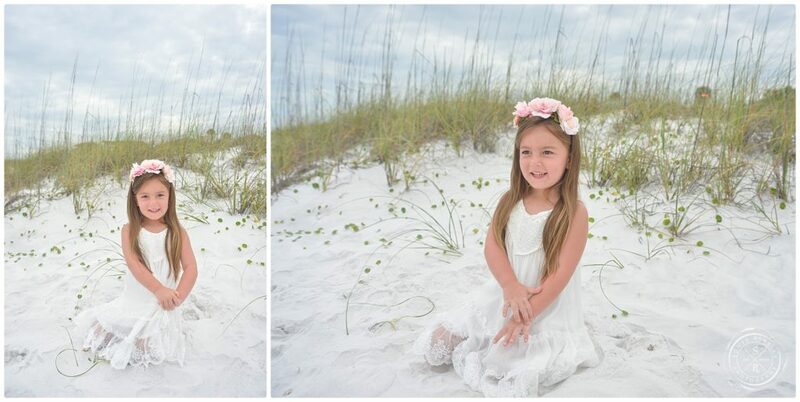 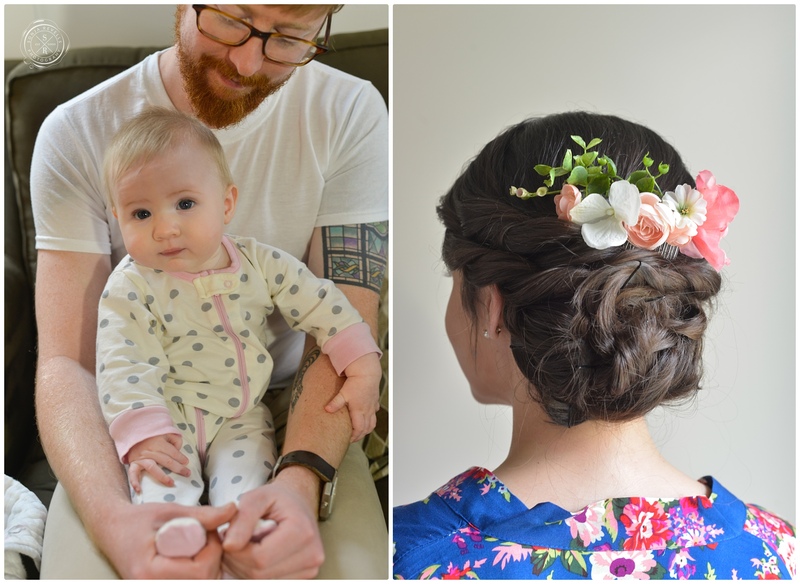 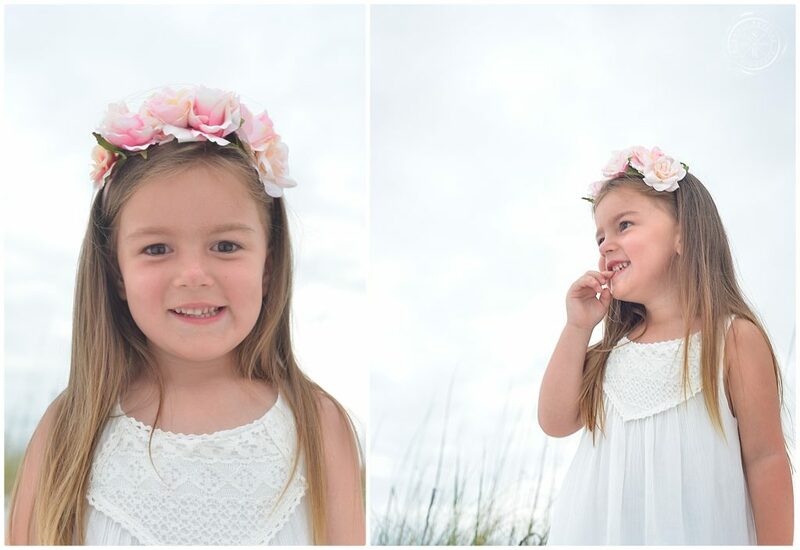 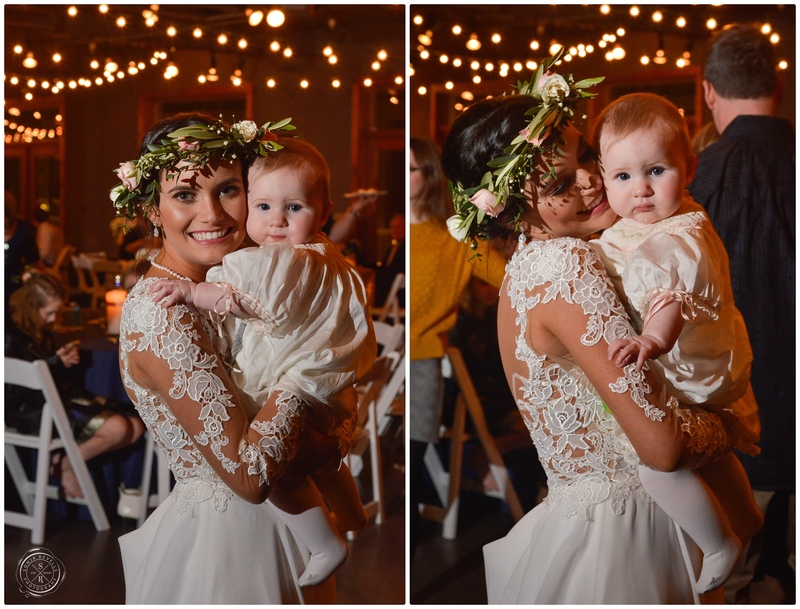 I’m getting a little obsessed with floral crowns on little girls… shoot, big girls too! 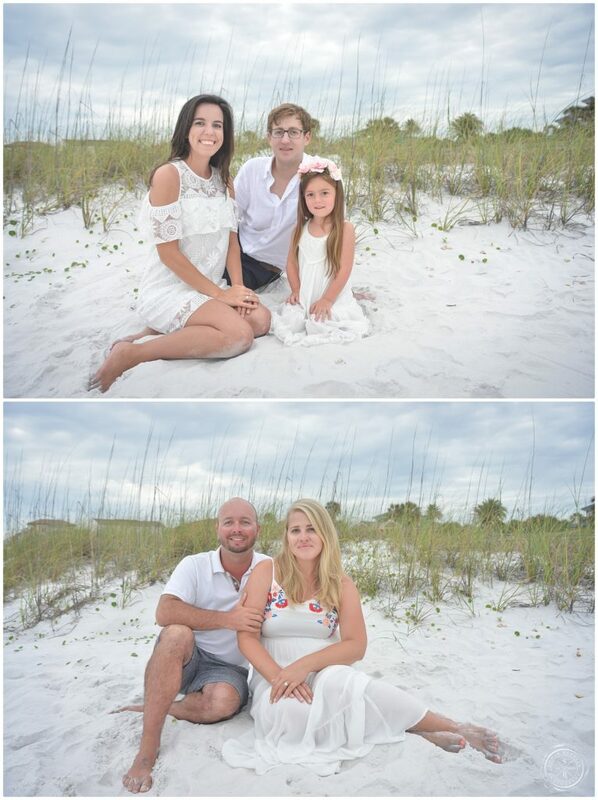 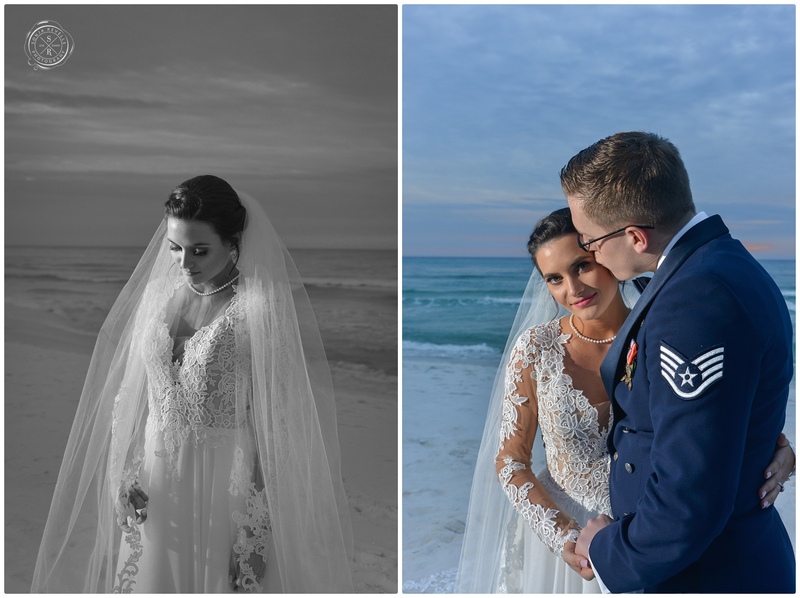 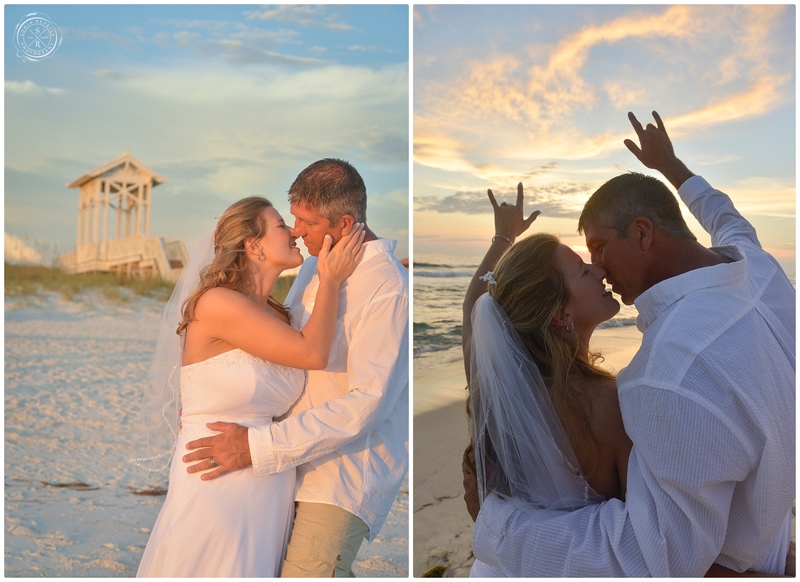 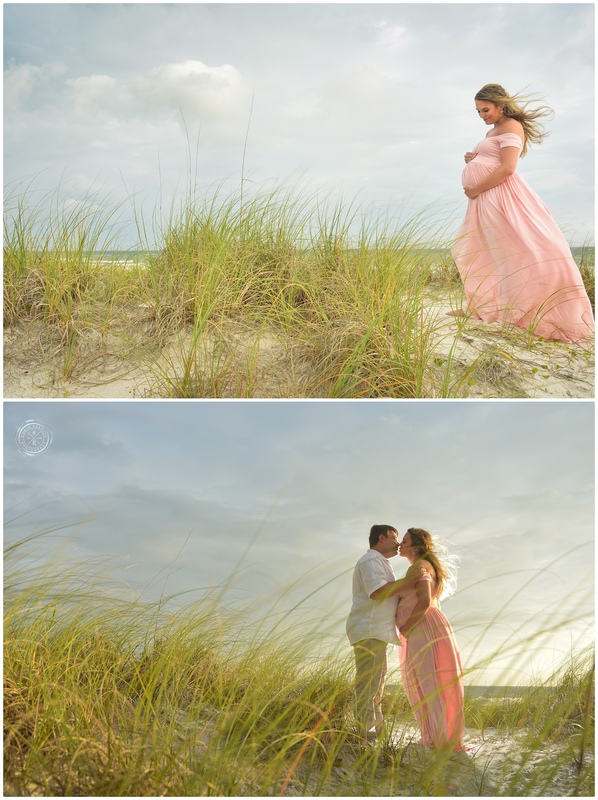 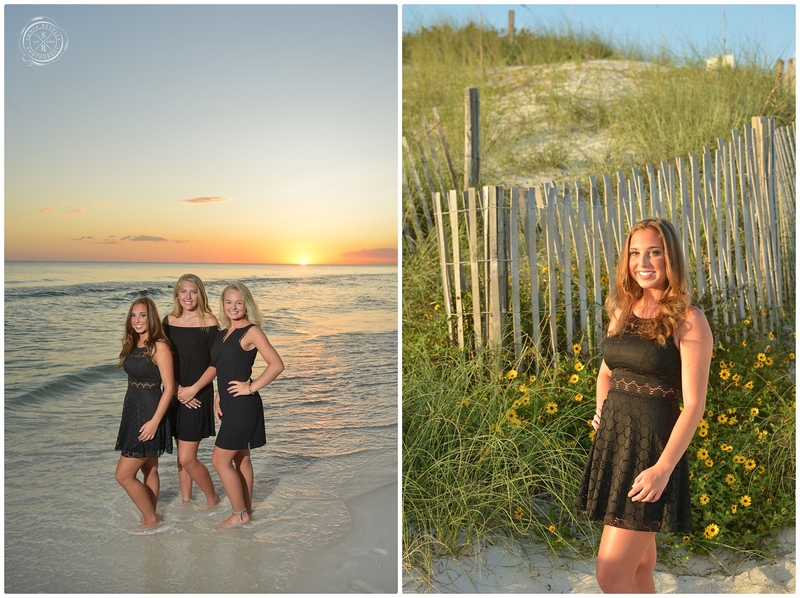 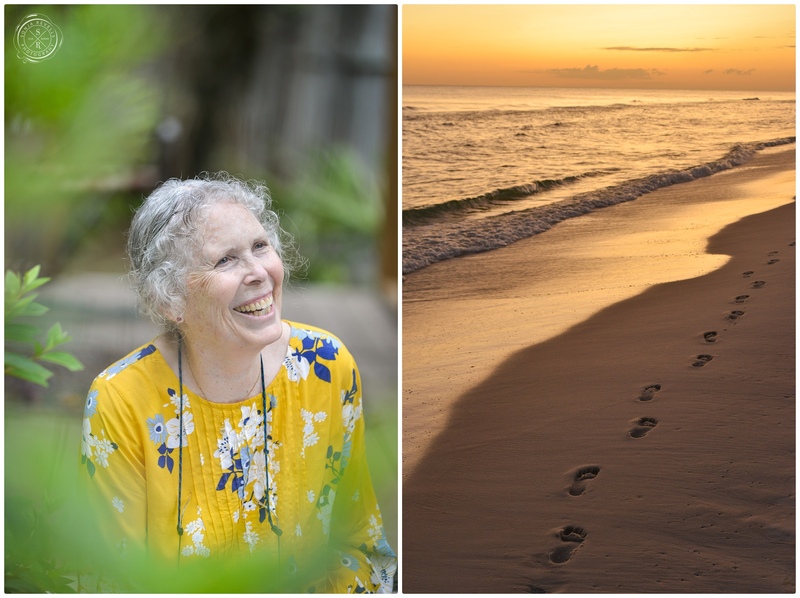 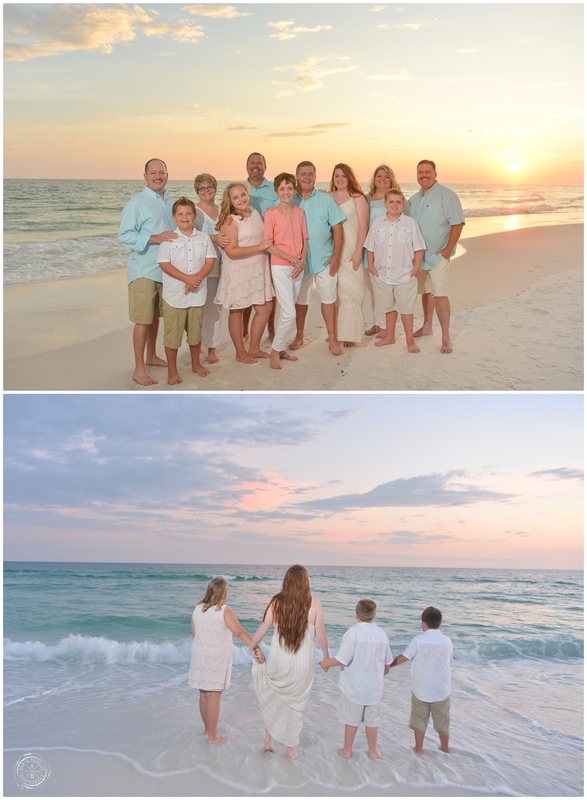 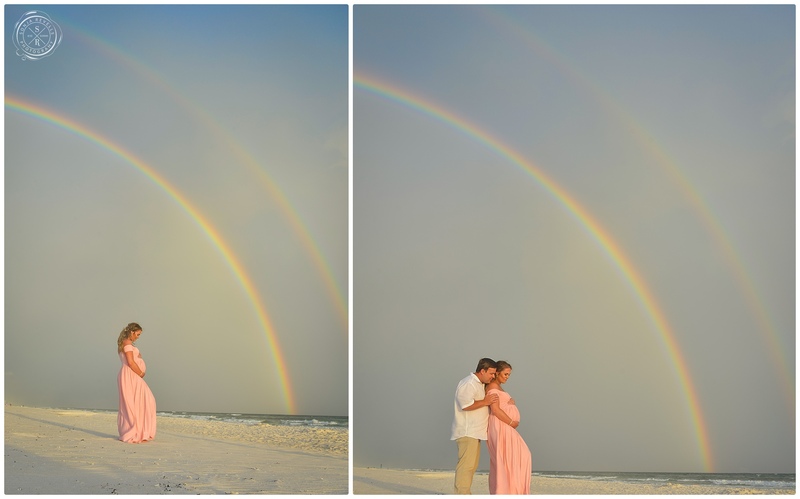 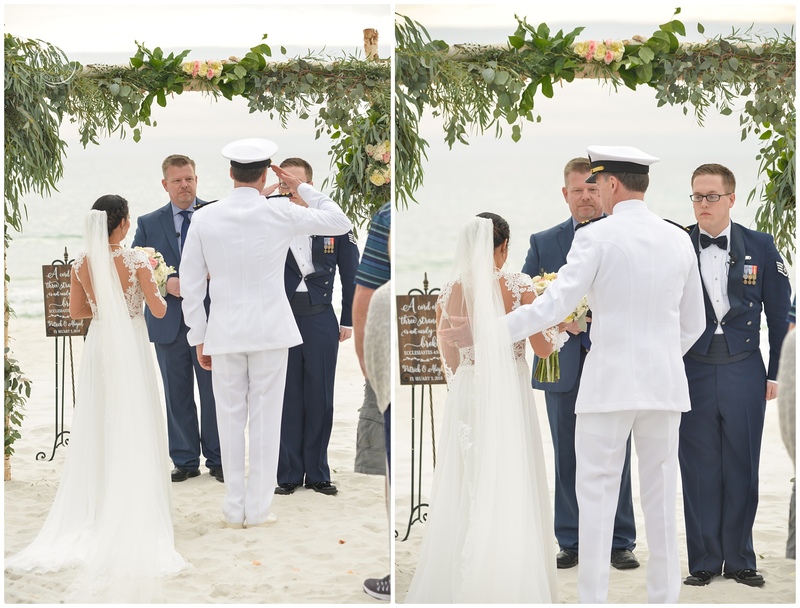 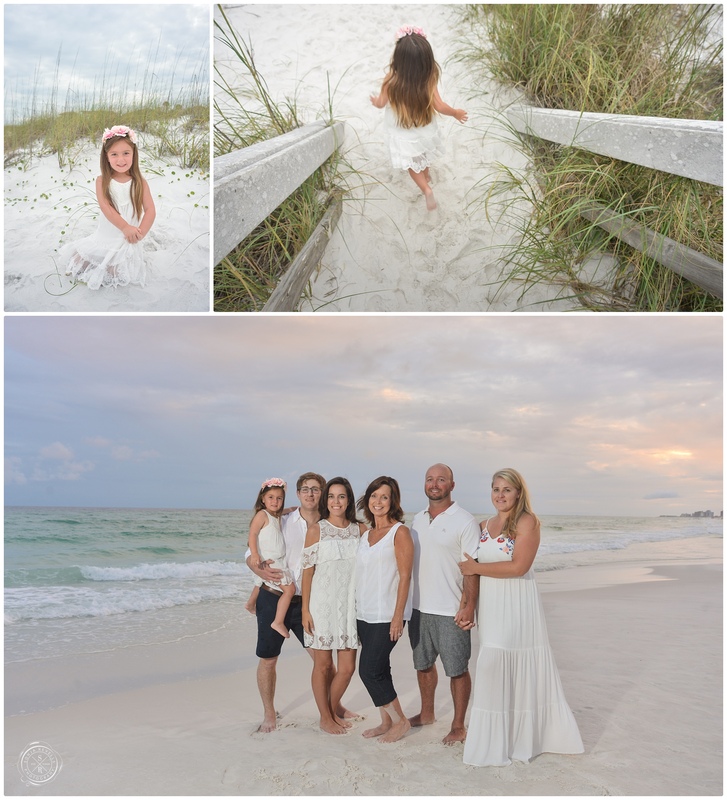 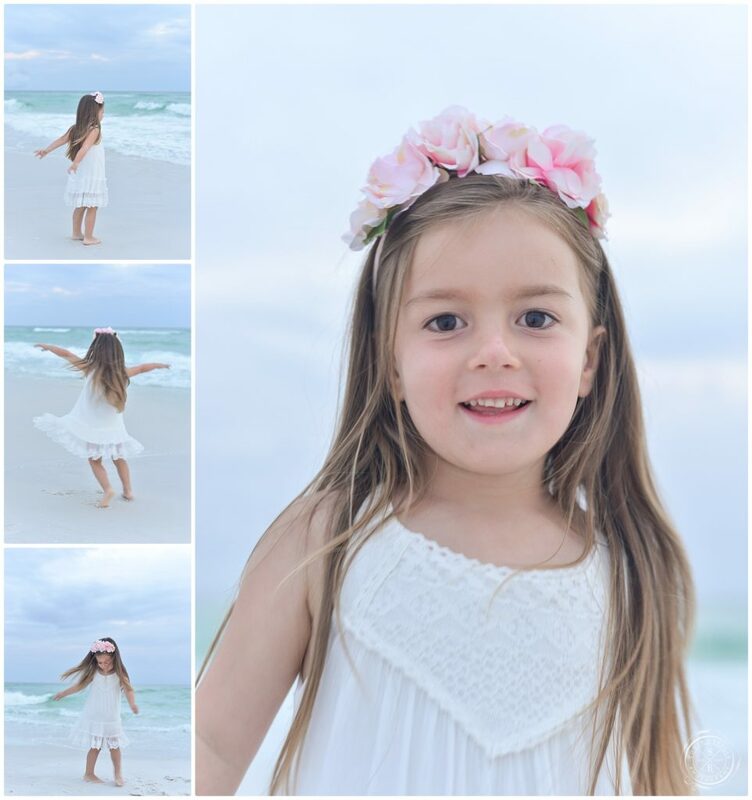 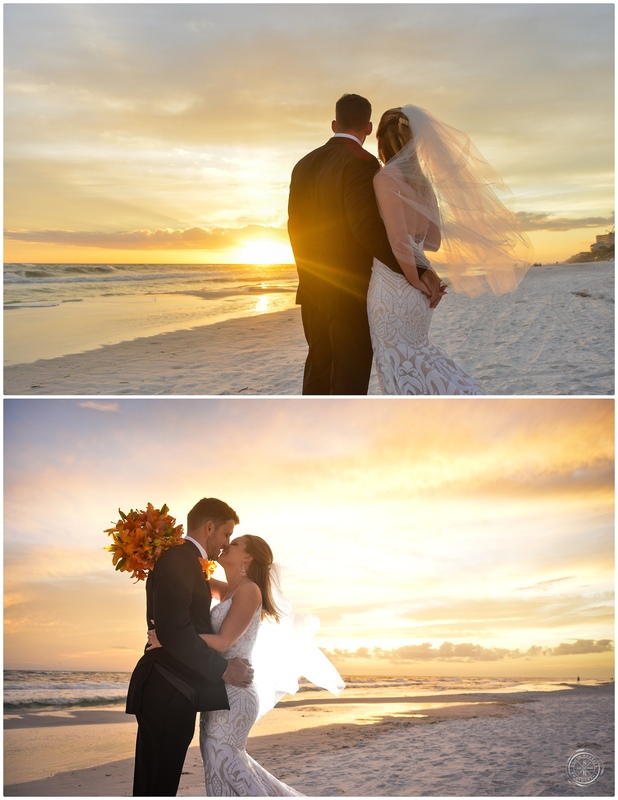 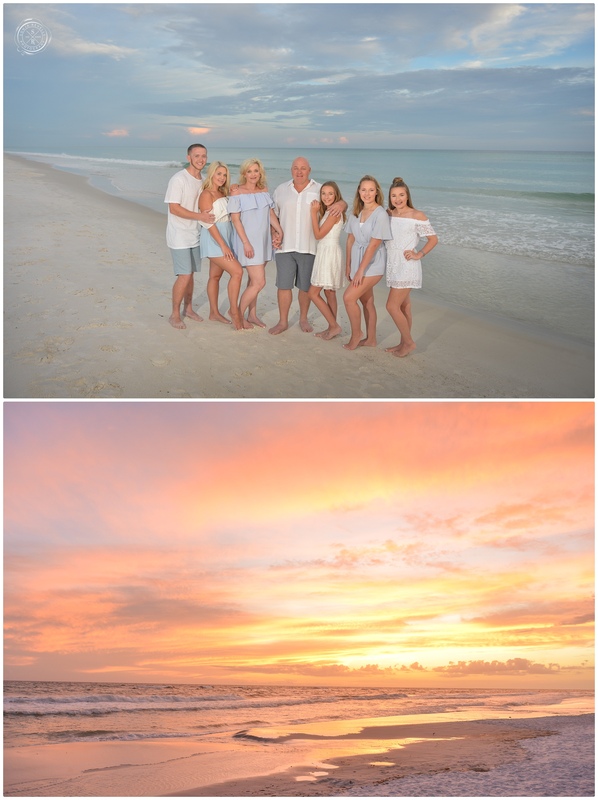 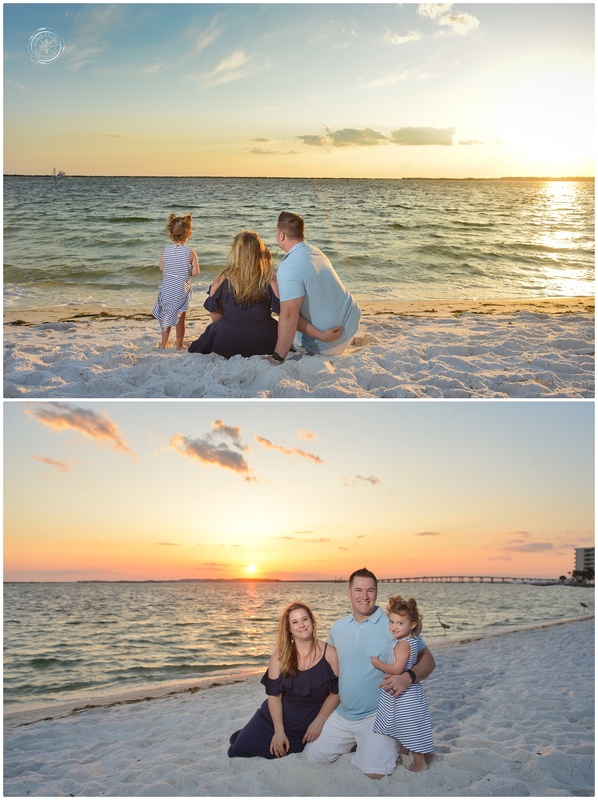 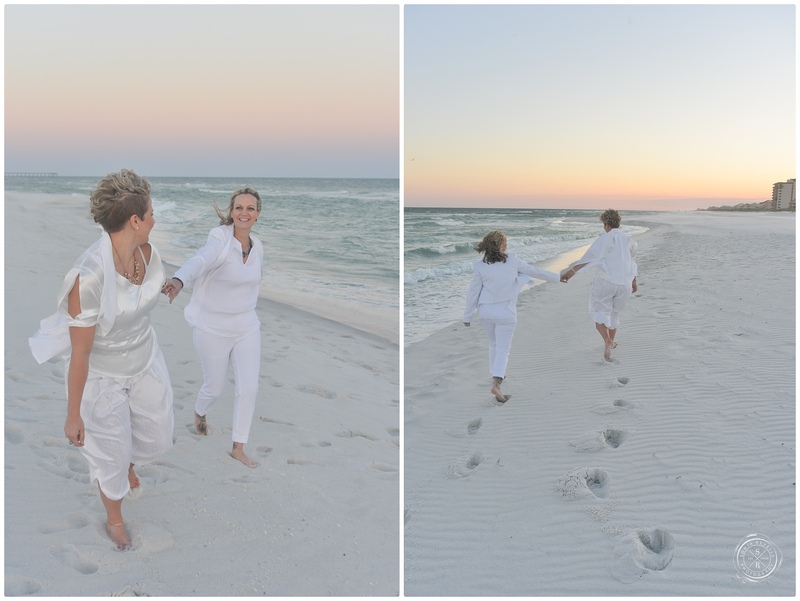 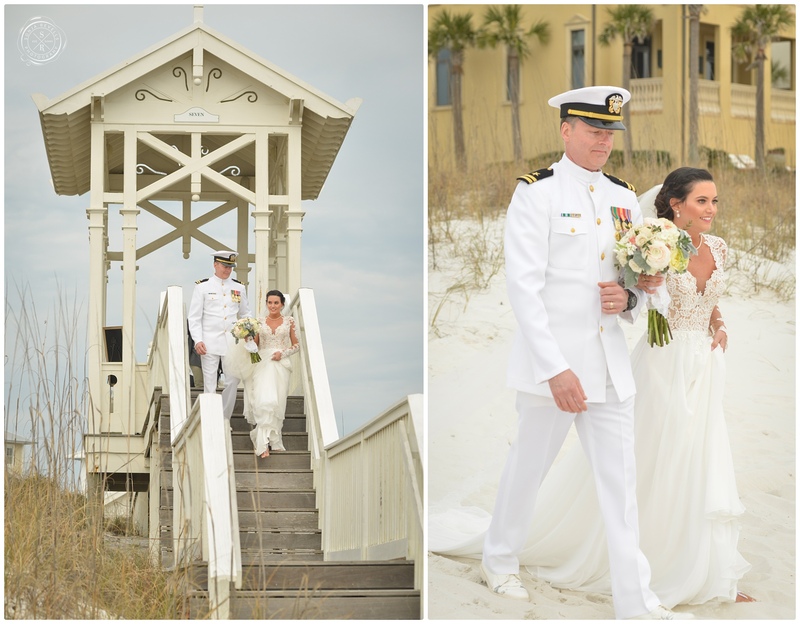 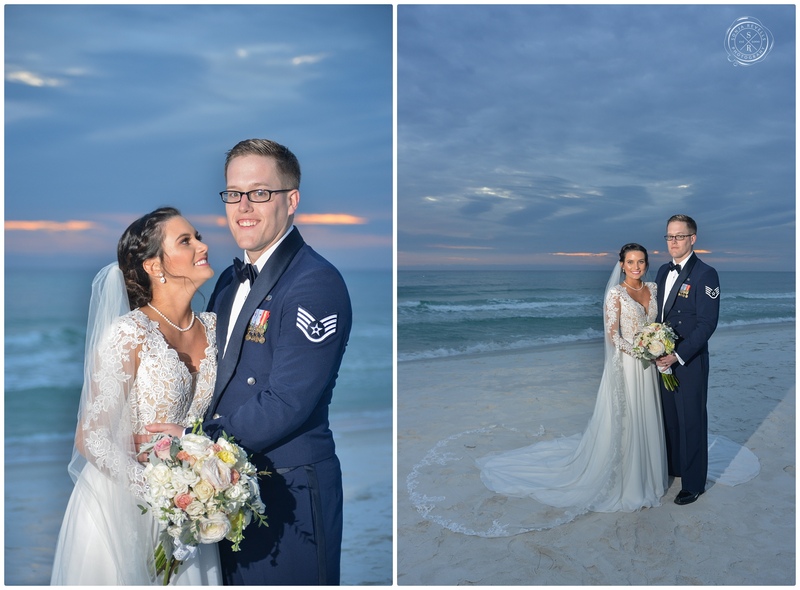 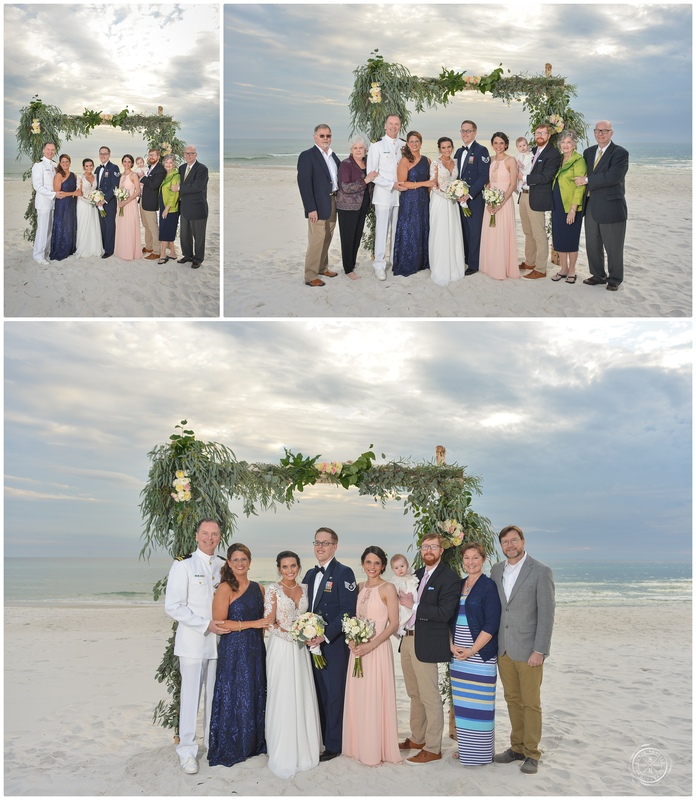 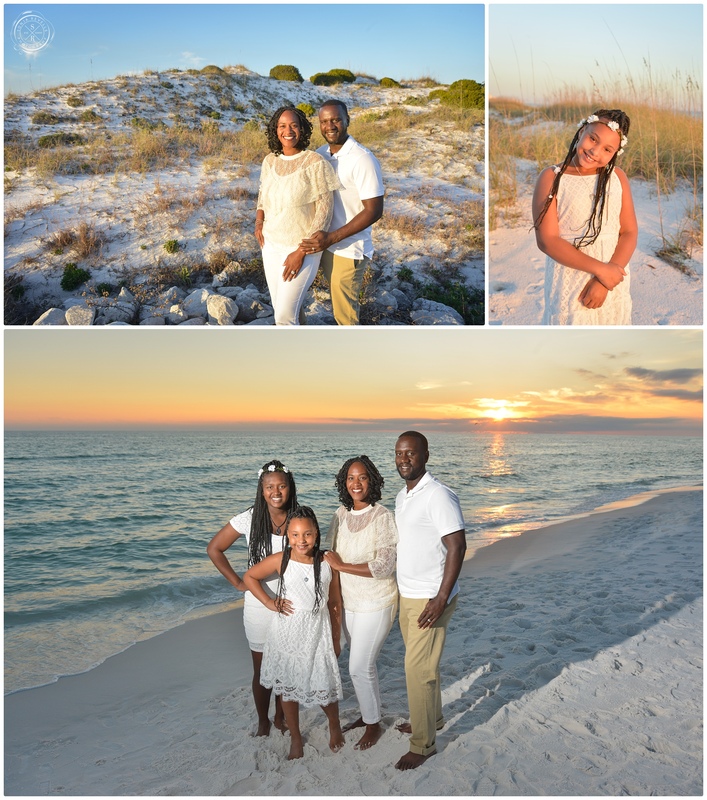 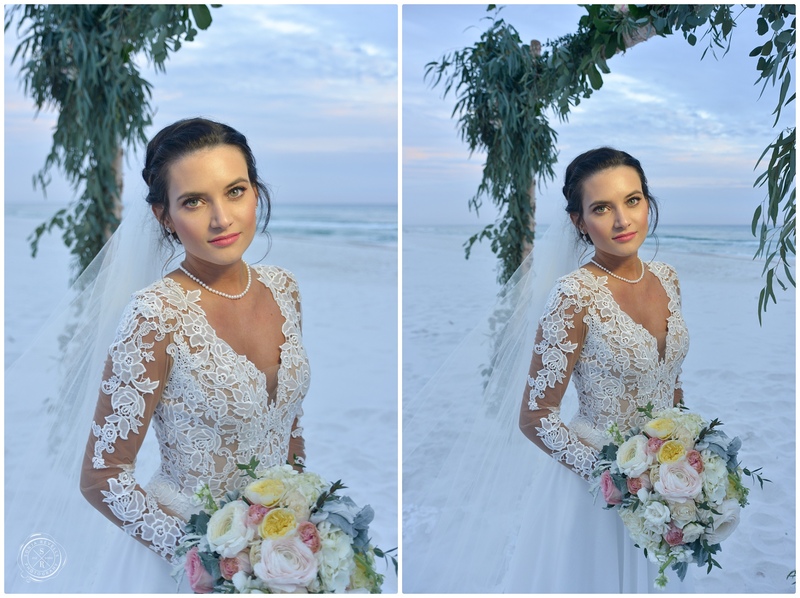 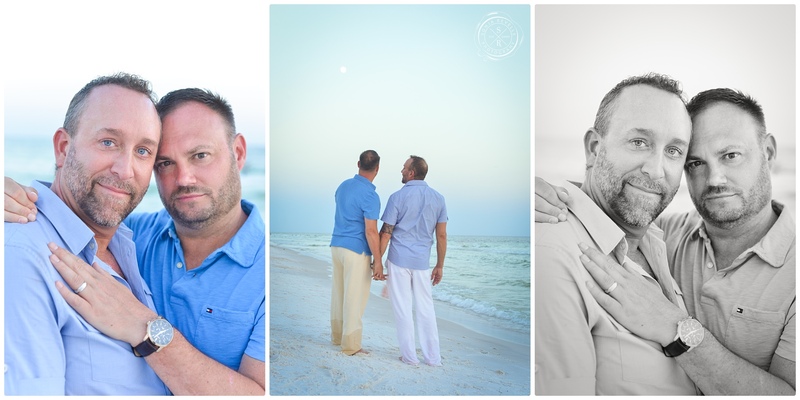 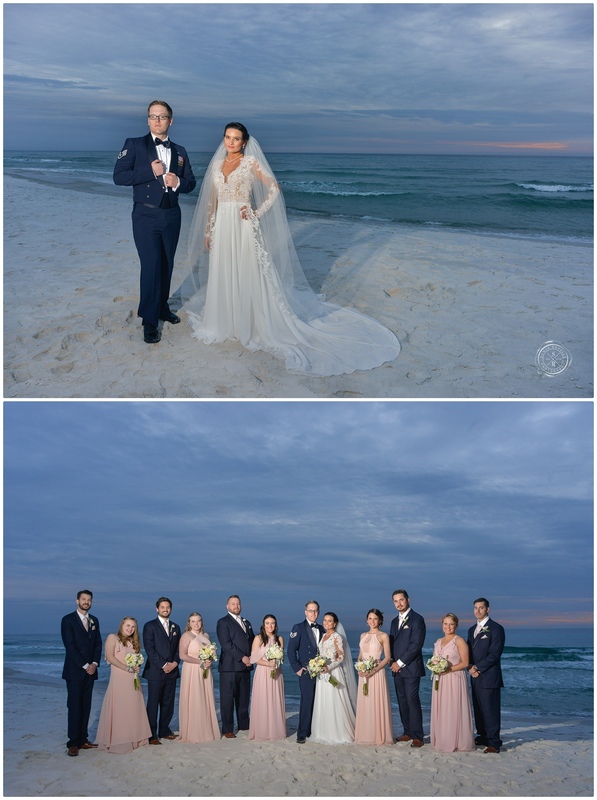 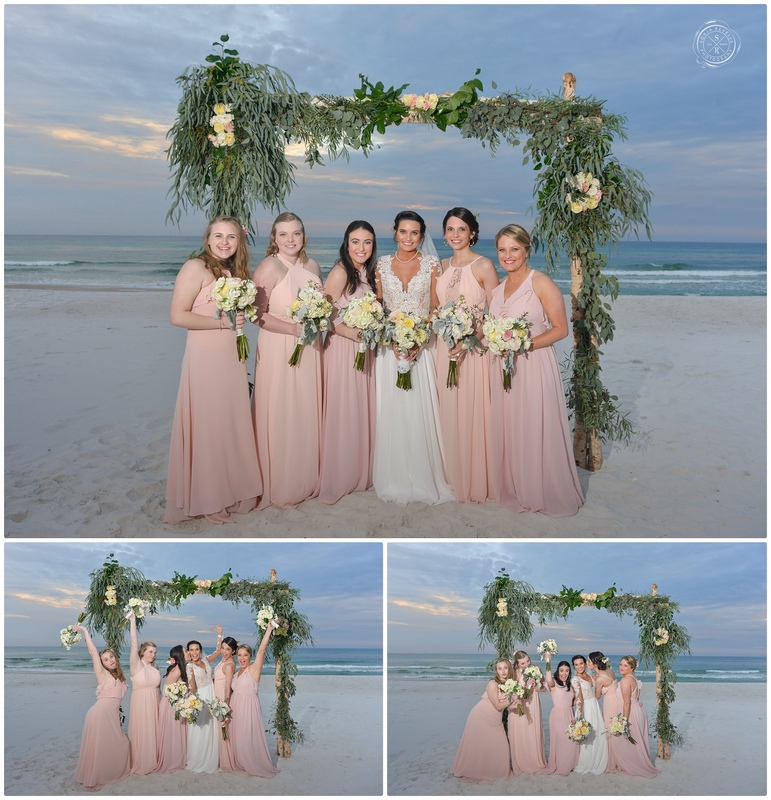 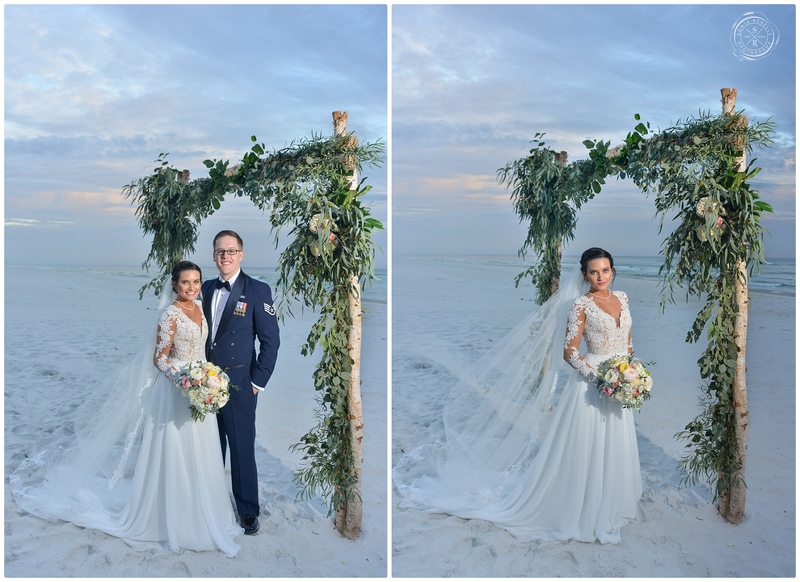 Take a look at some of these amazing pictures we captured on the beach here in Destin, Florida.